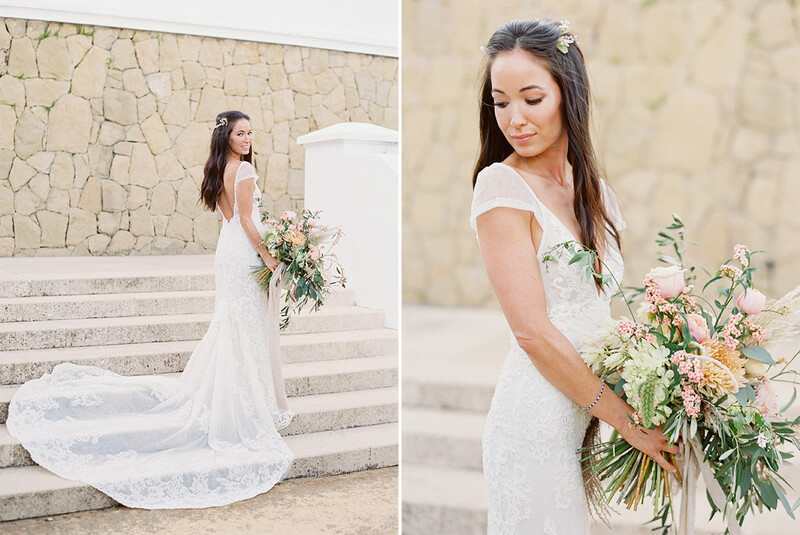 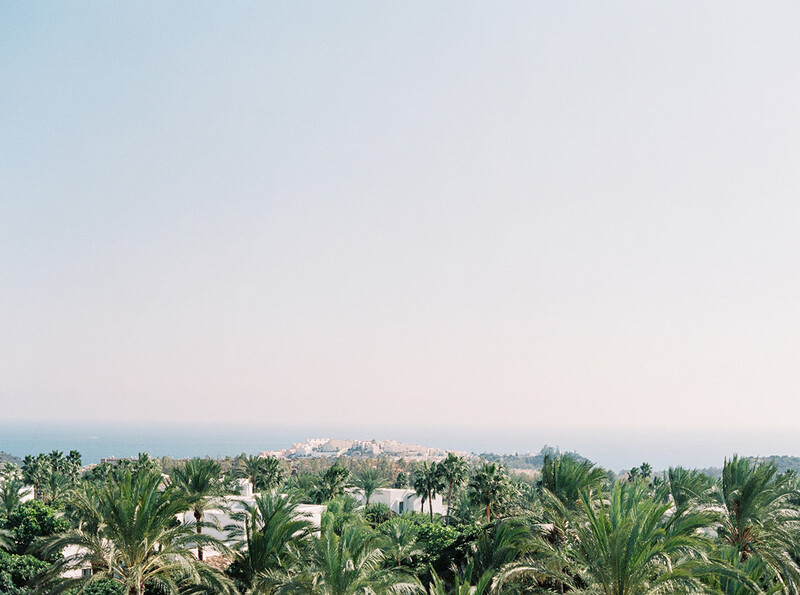 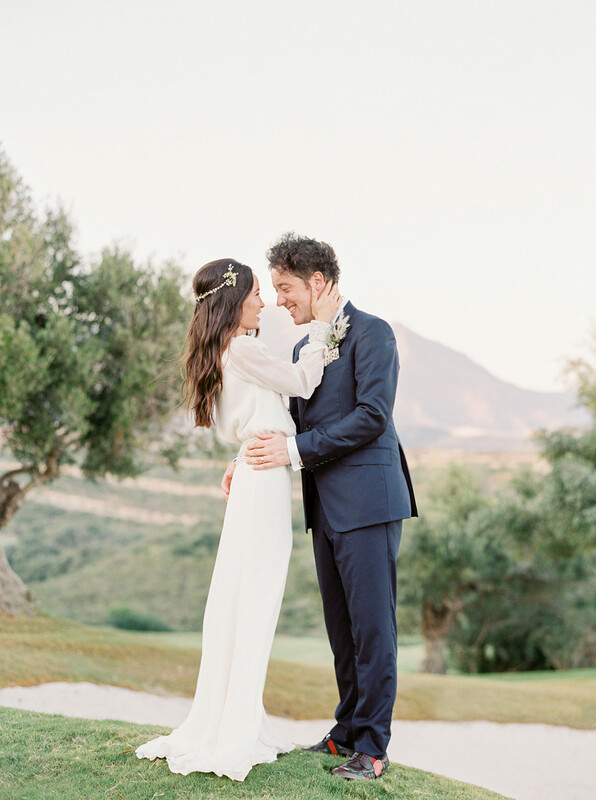 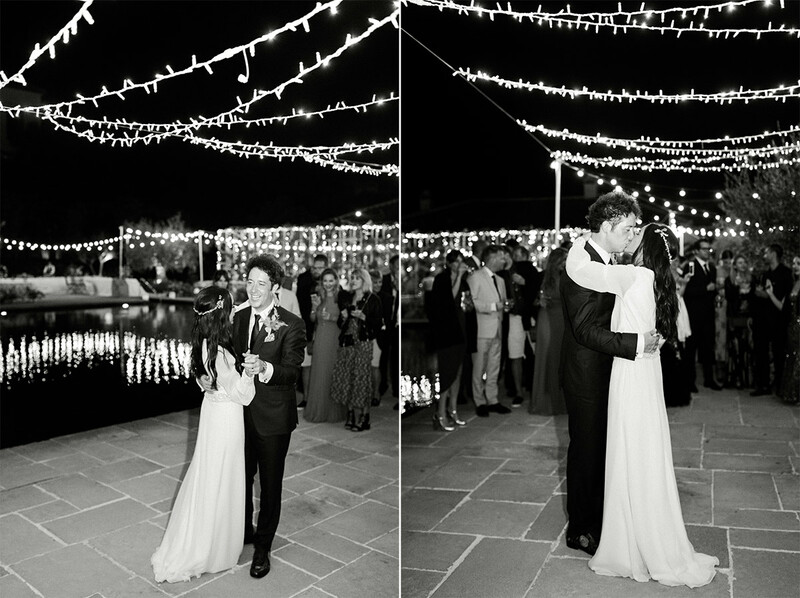 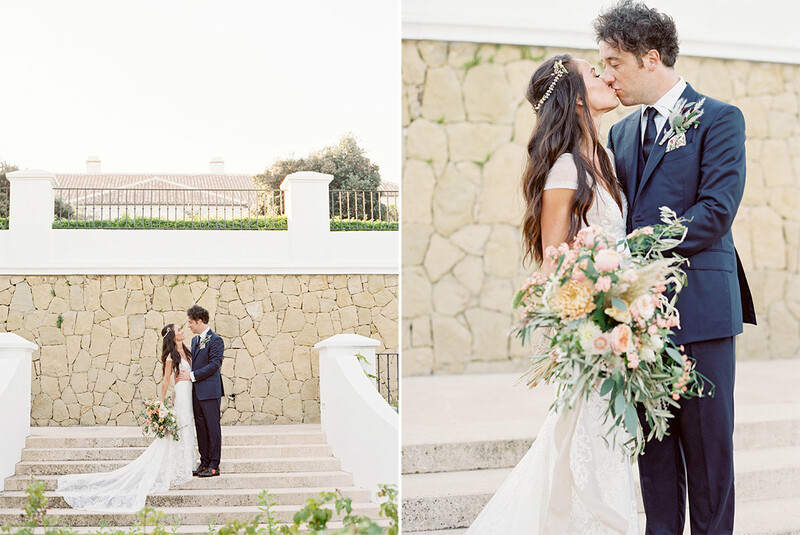 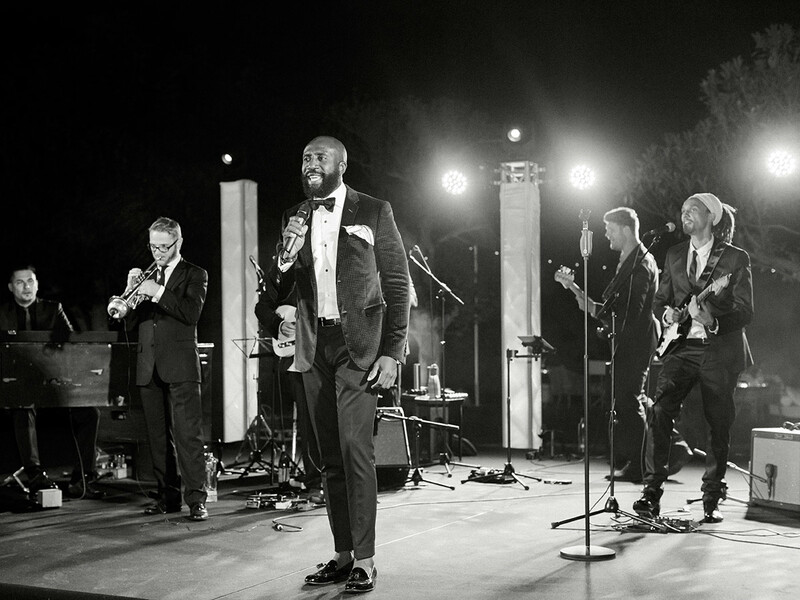 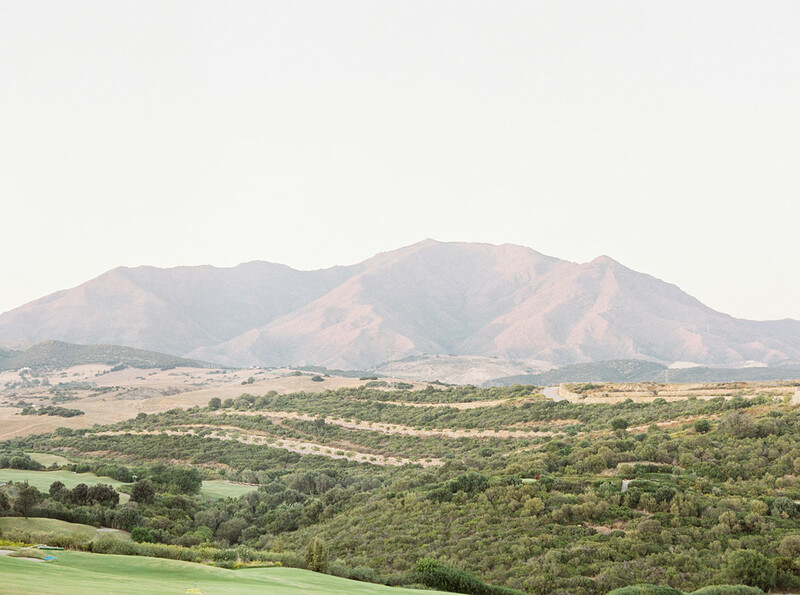 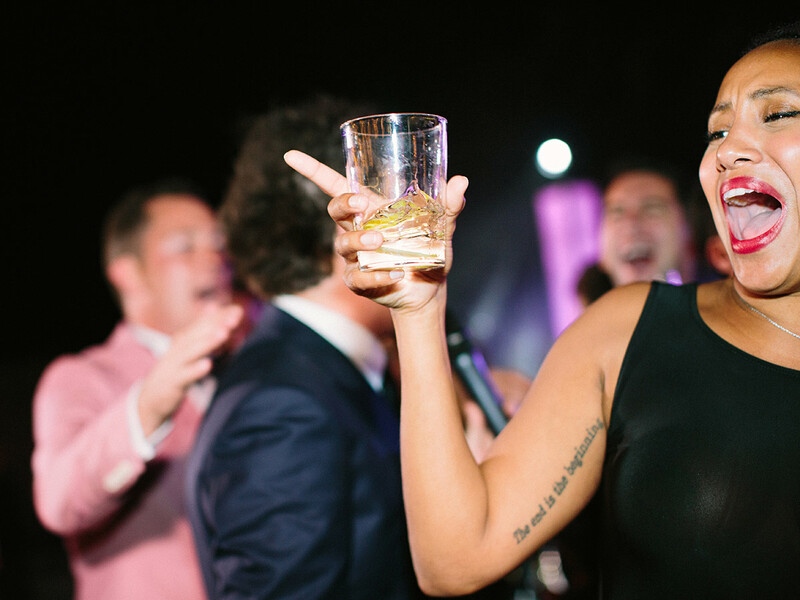 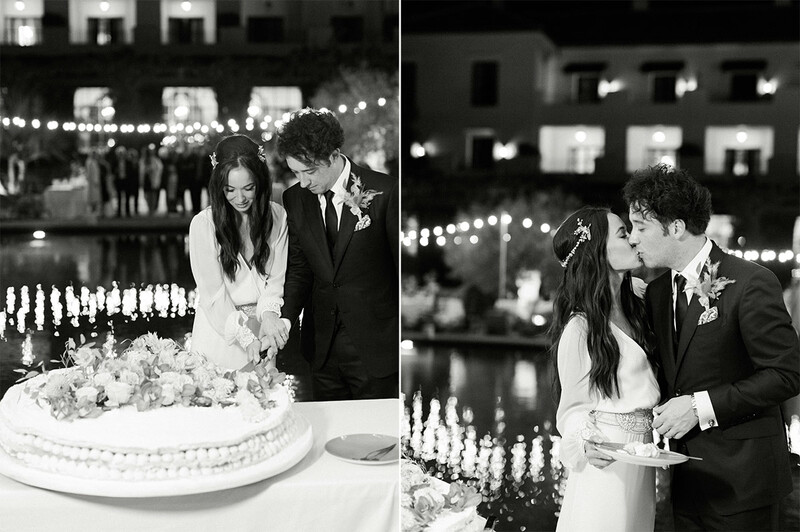 Akemi & Matthew celebrated their marriage with an amazing three day celebration in Marbella, Spain. 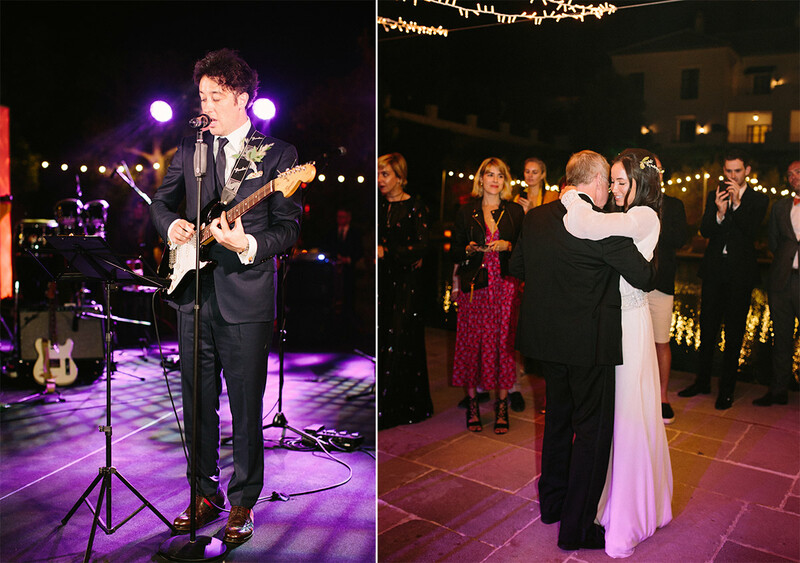 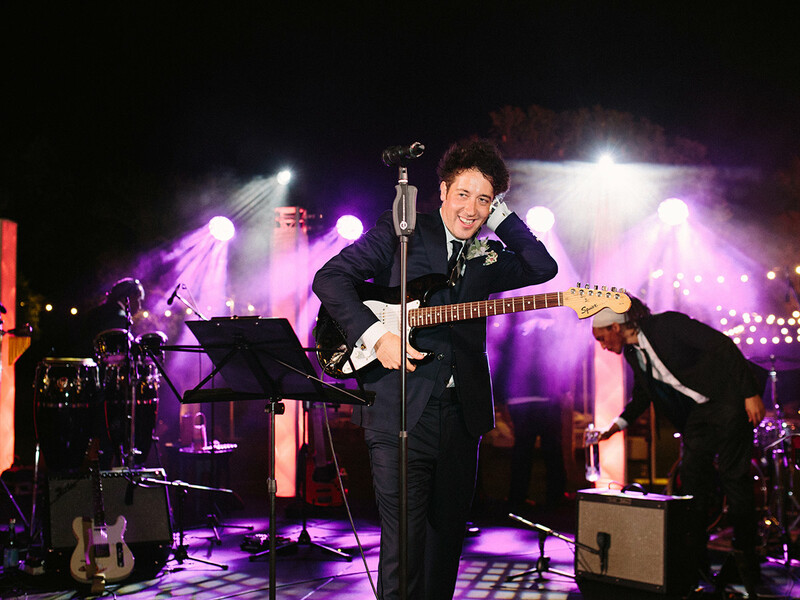 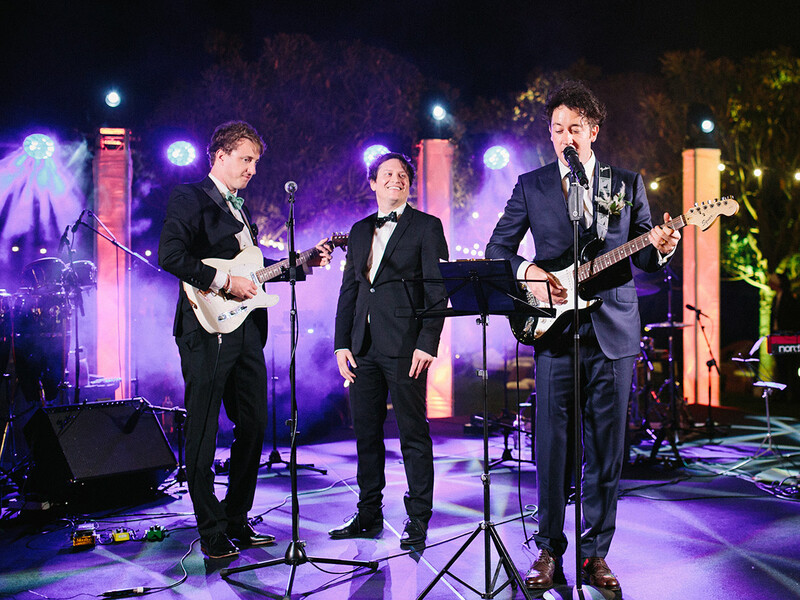 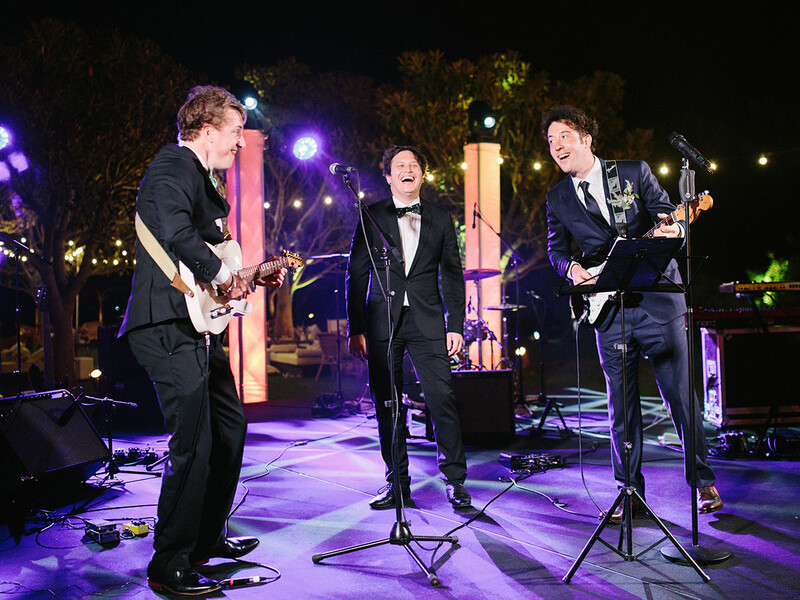 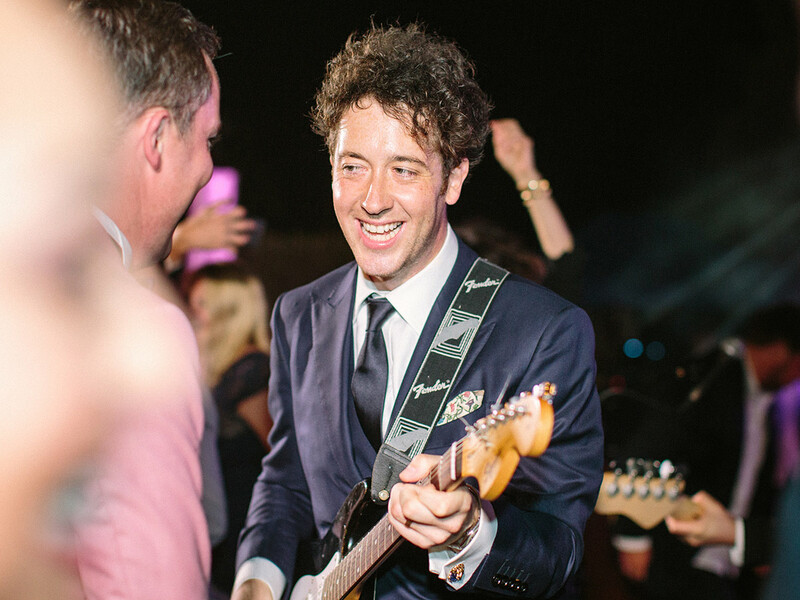 Matthew is the lead singer of the band, The Wombats, who played a surprise performance during the reception. 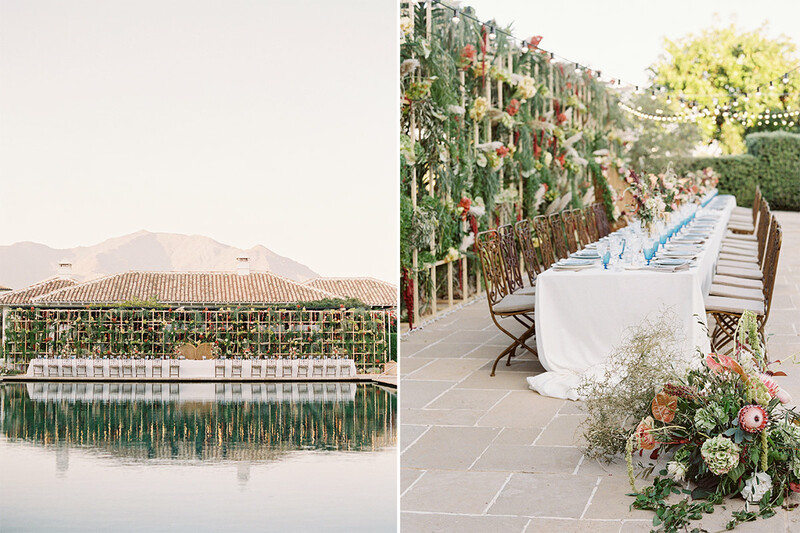 Beautifully designed and planned by A Very Beloved Wedding, the wedding was certainly one we won’t soon forget! 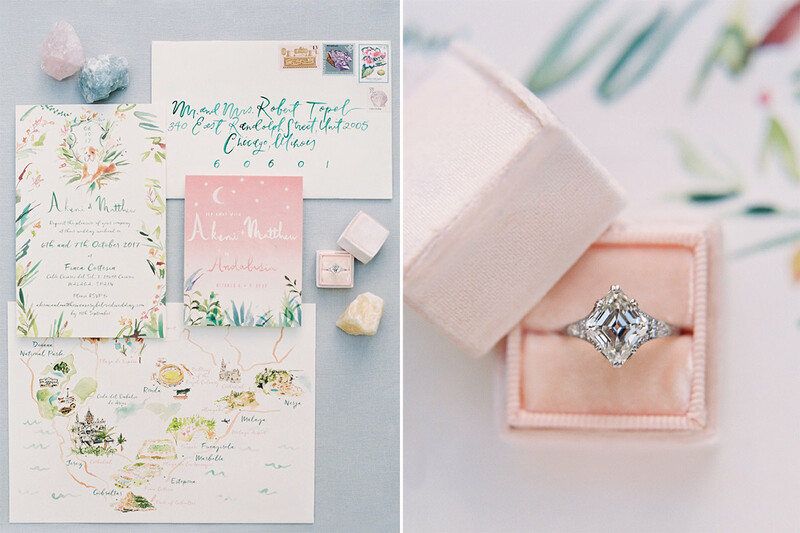 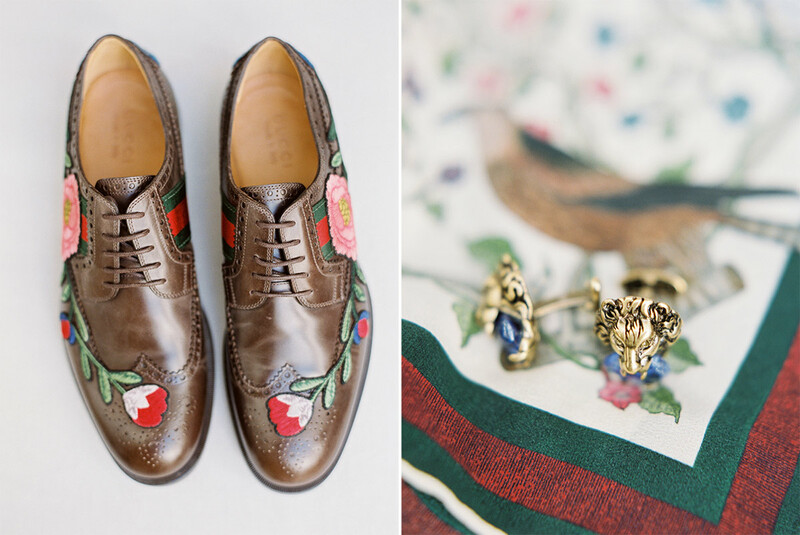 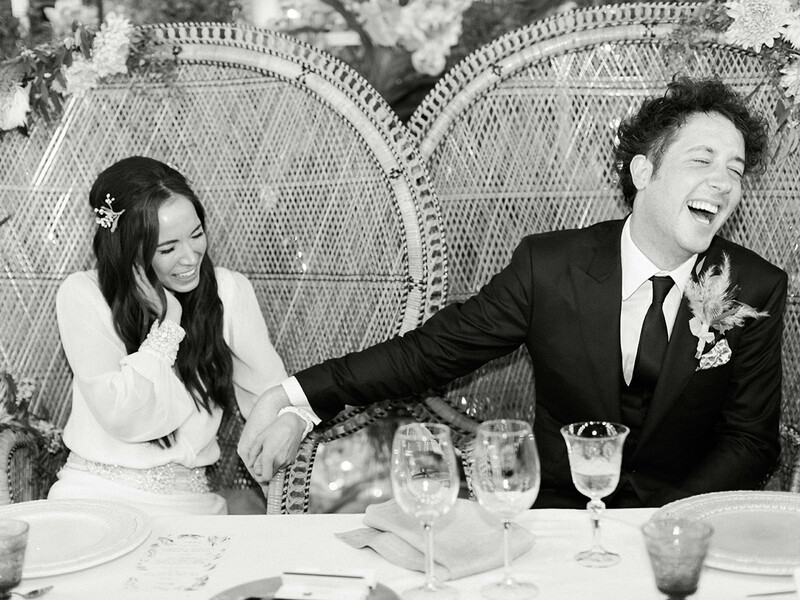 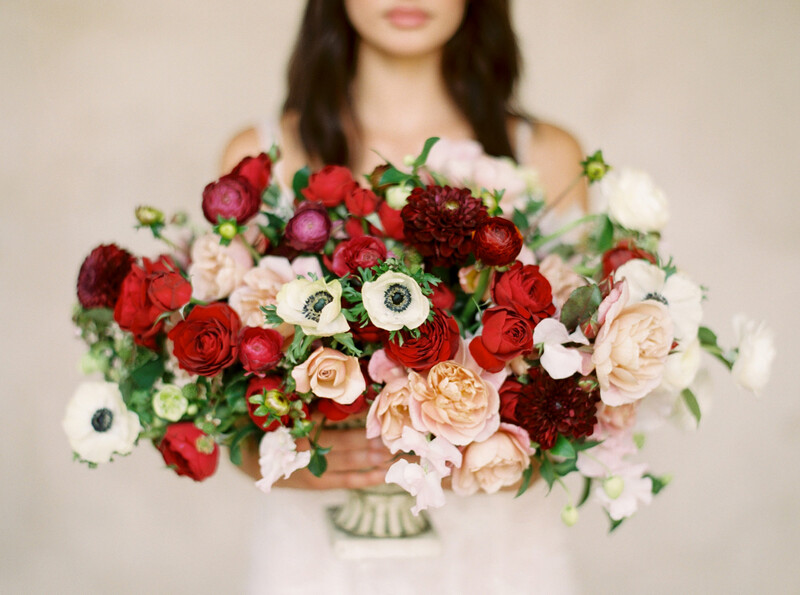 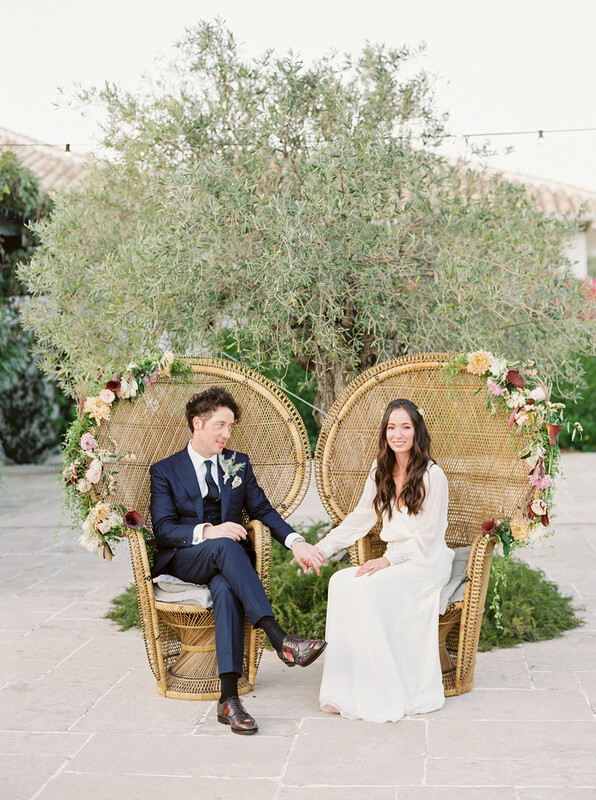 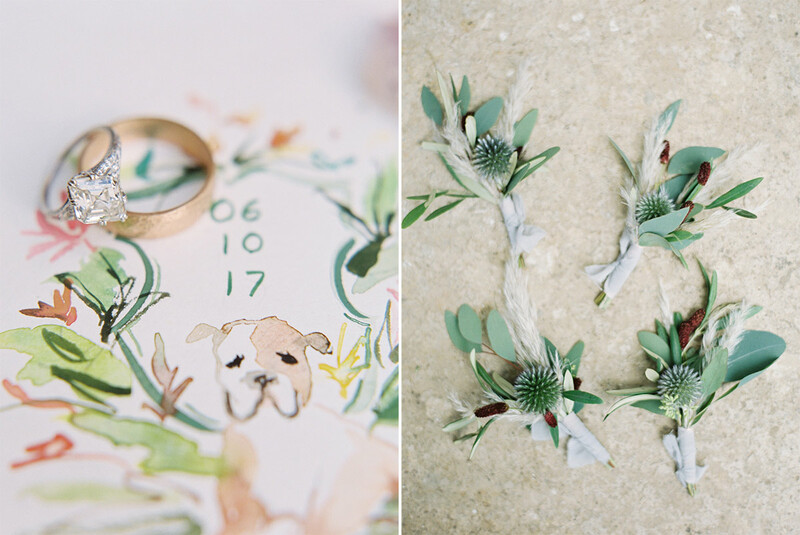 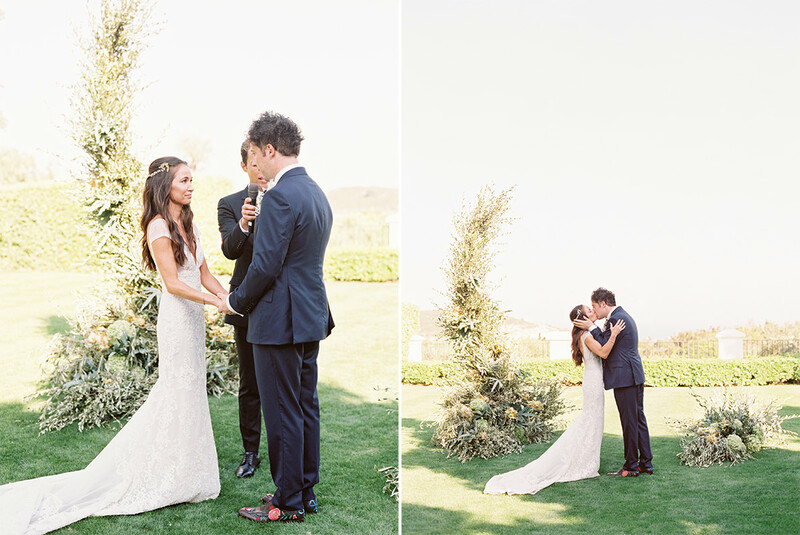 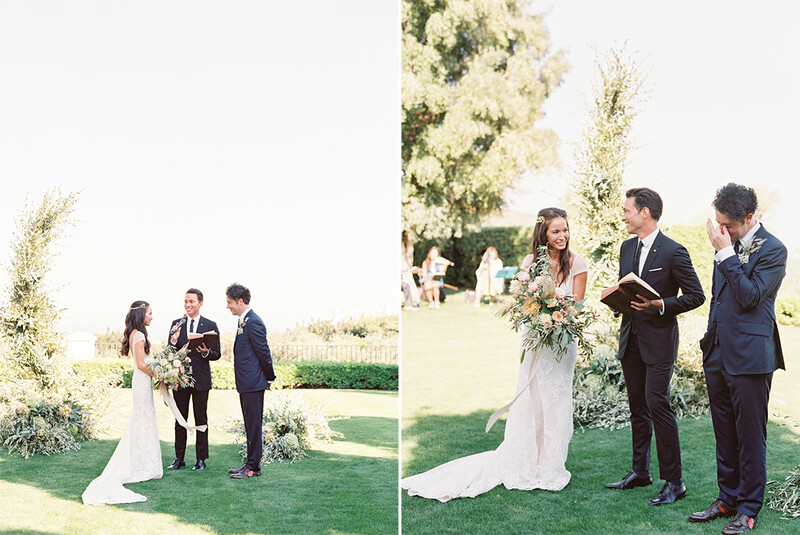 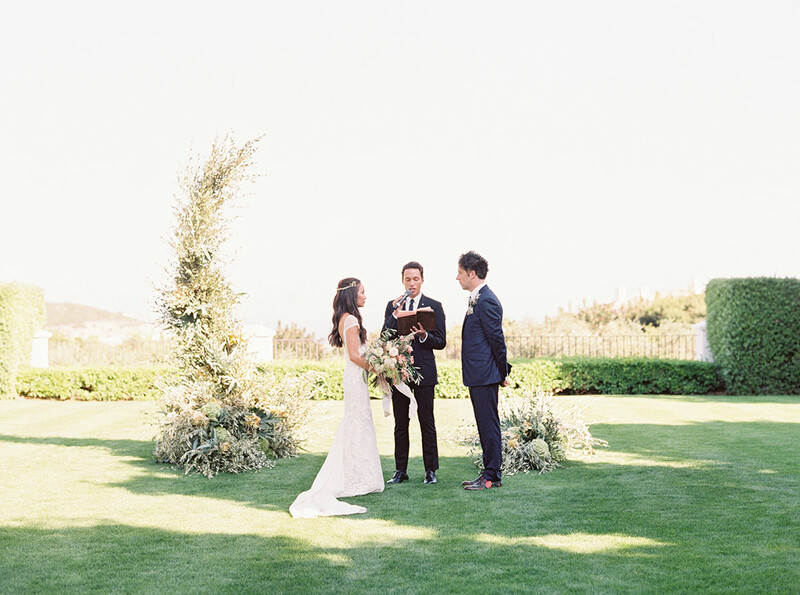 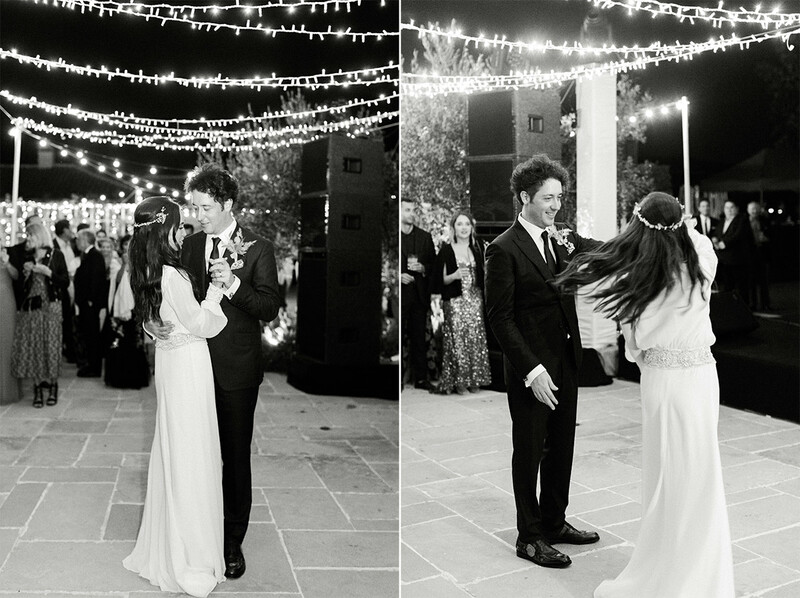 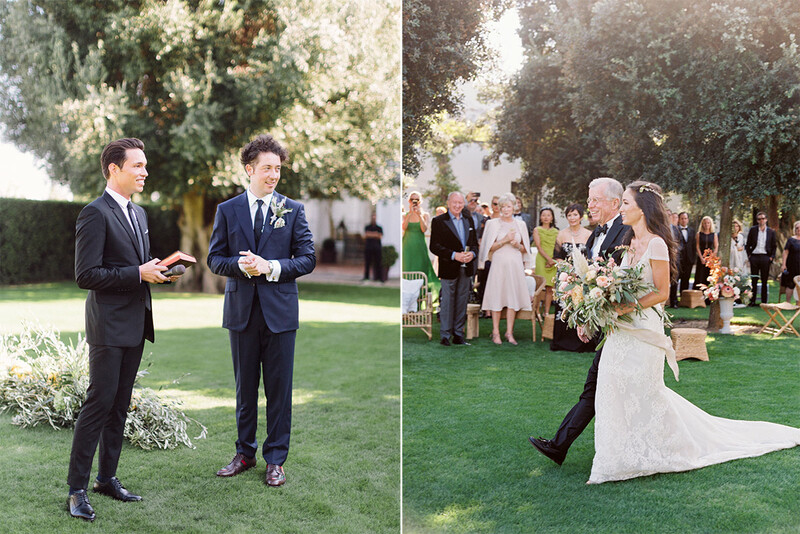 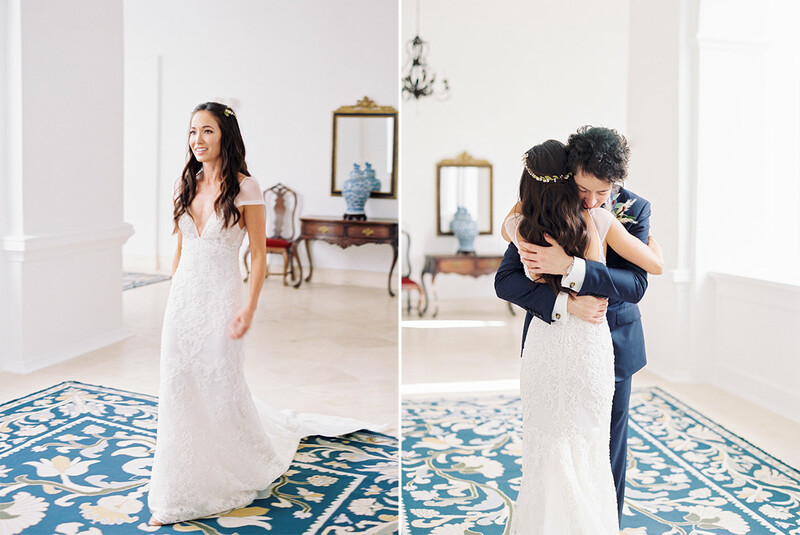 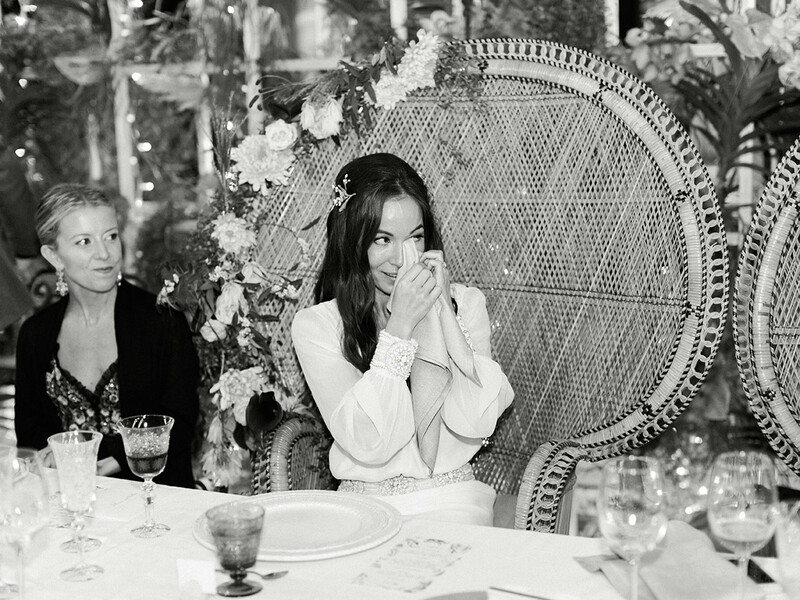 Akemi & Matthew’s wedding was featured on Martha Stewart Weddings. 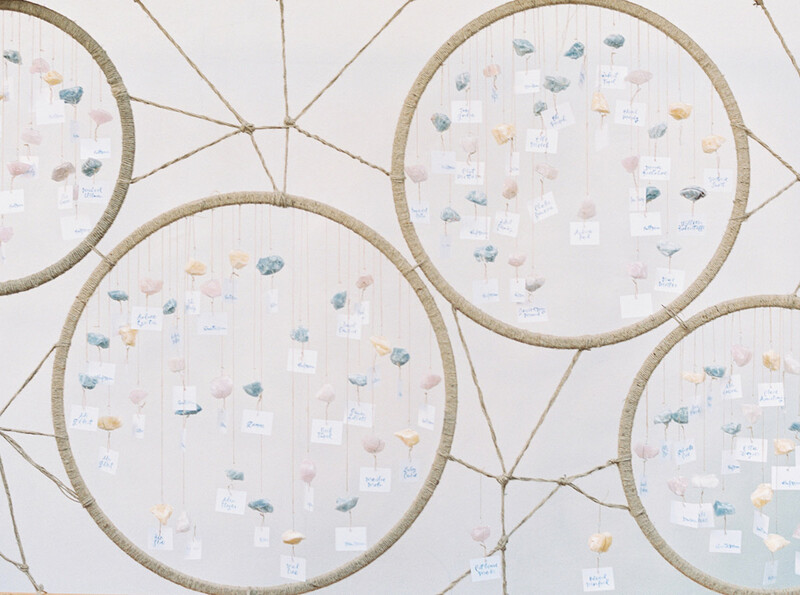 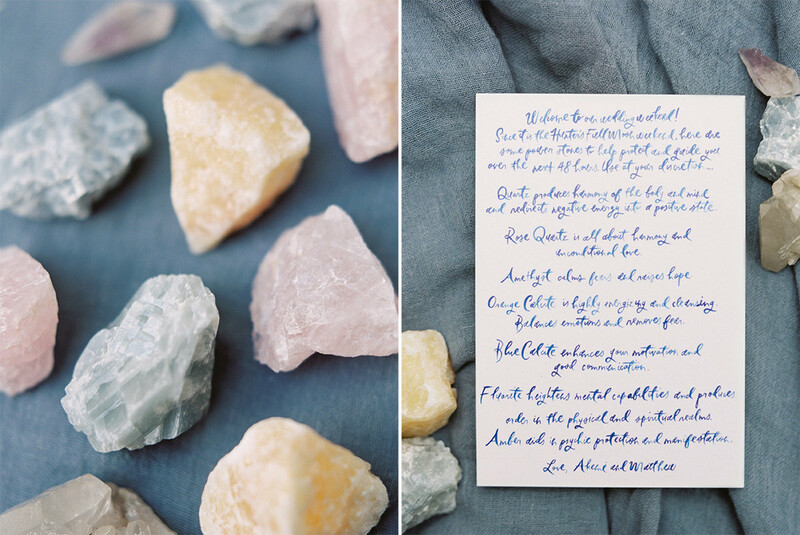 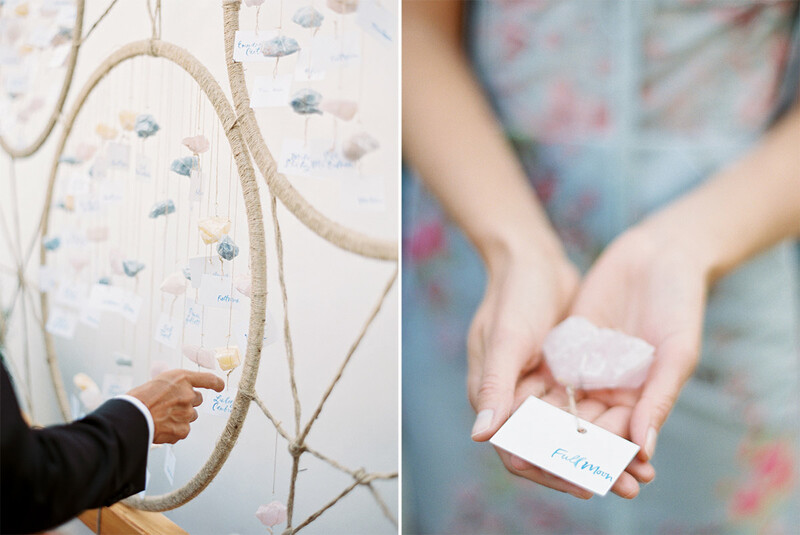 See the entire feature here and read how they met and what inspired their full moon celebration! 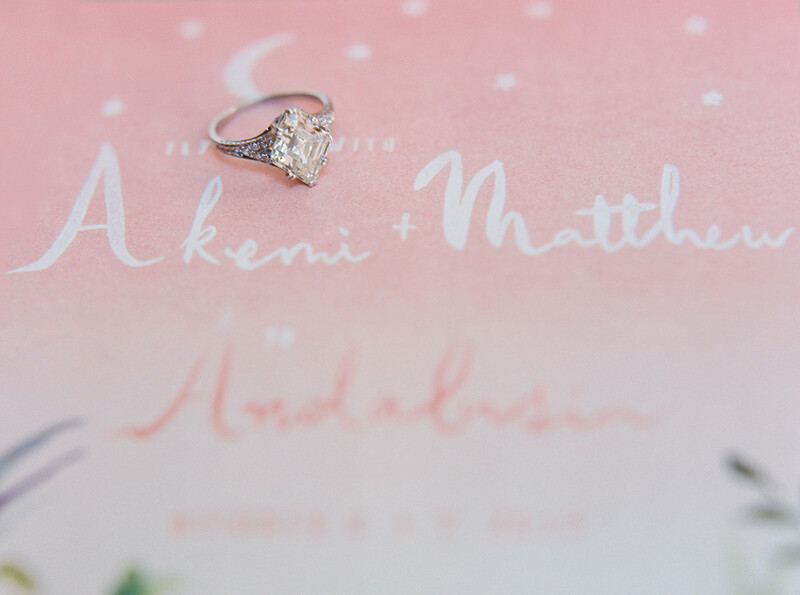 Akemi & Matthew’s wedding was featured on Martha Stewart Weddings. 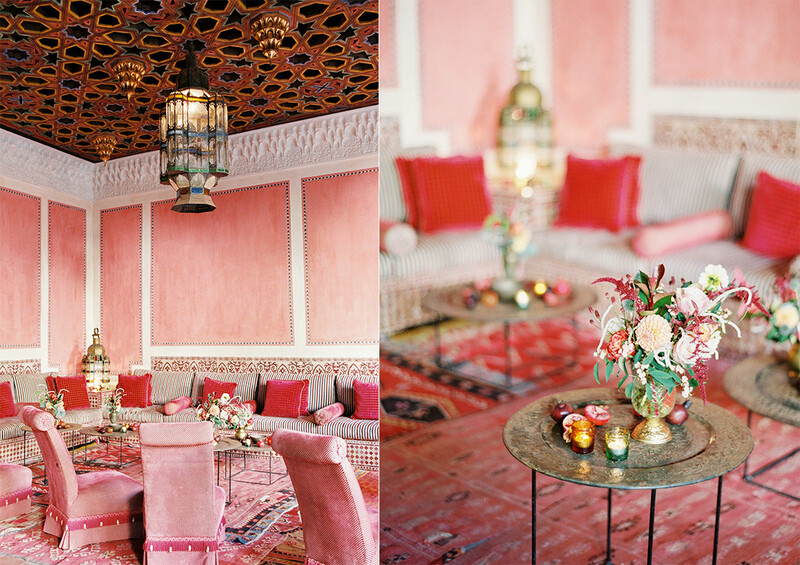 See the entire feature here. 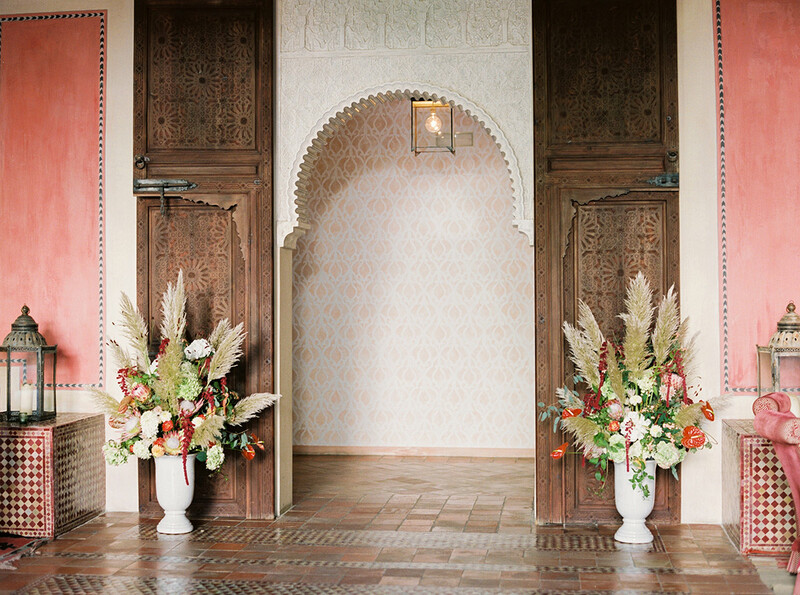 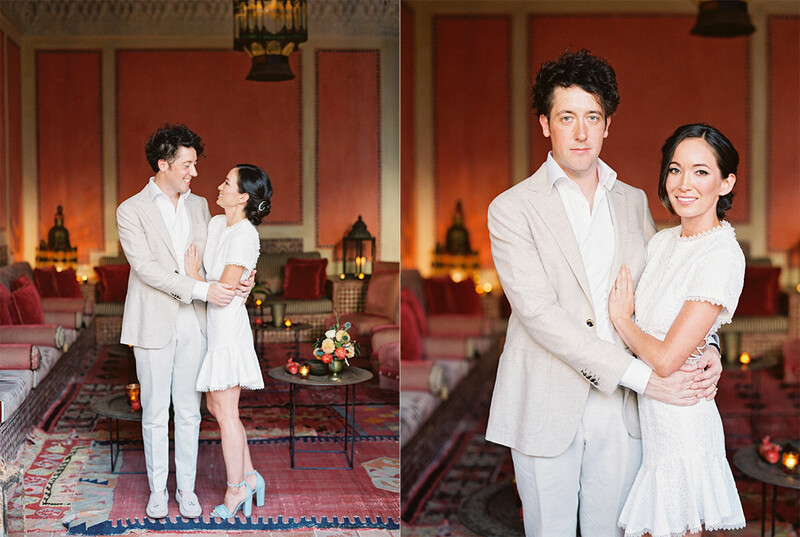 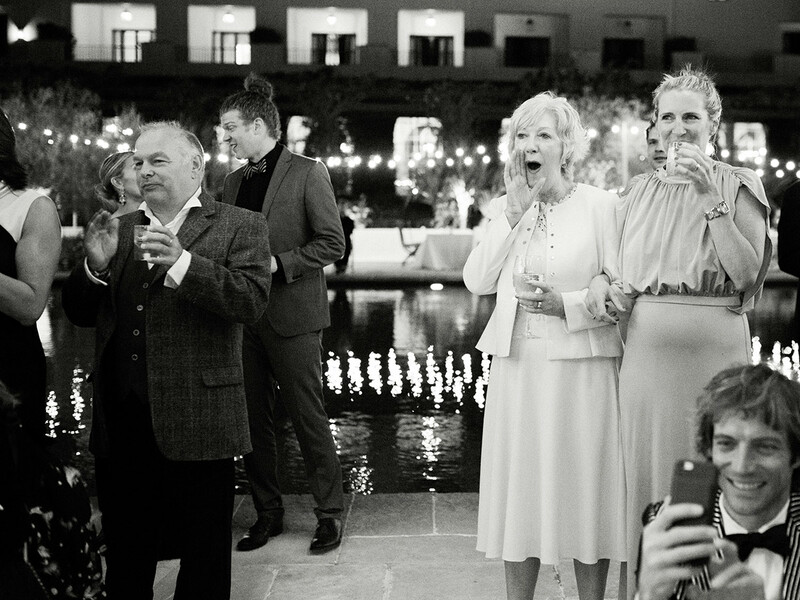 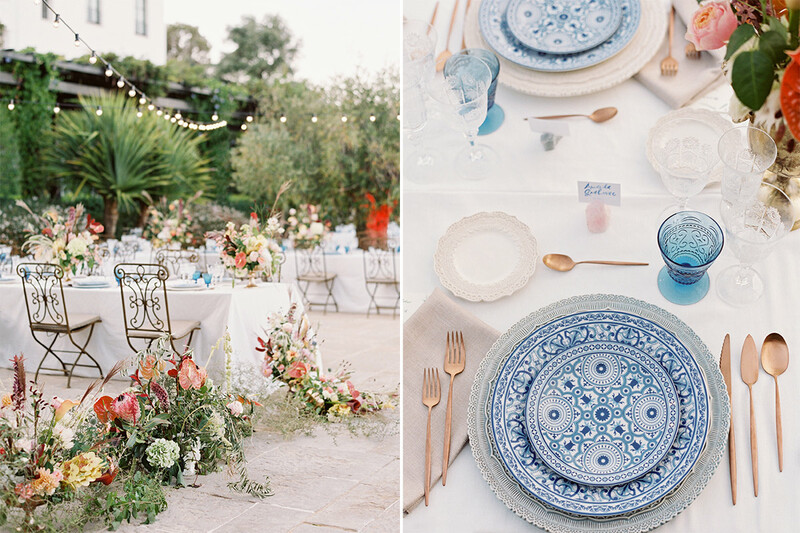 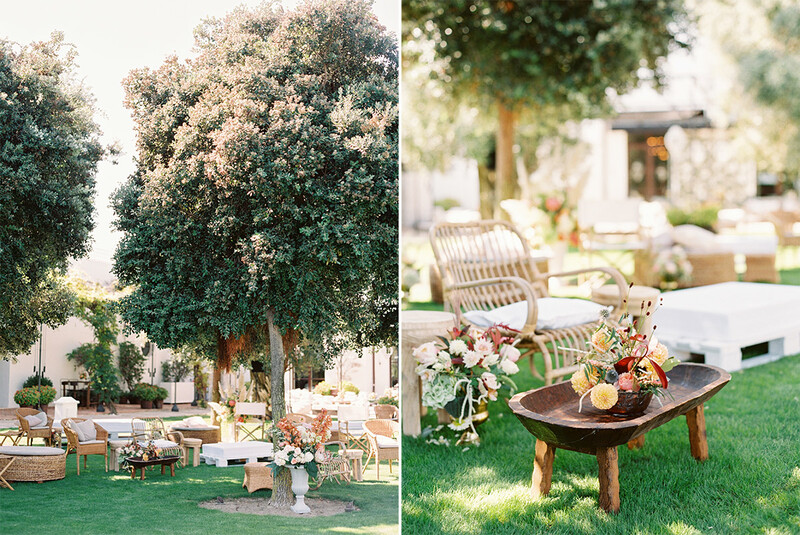 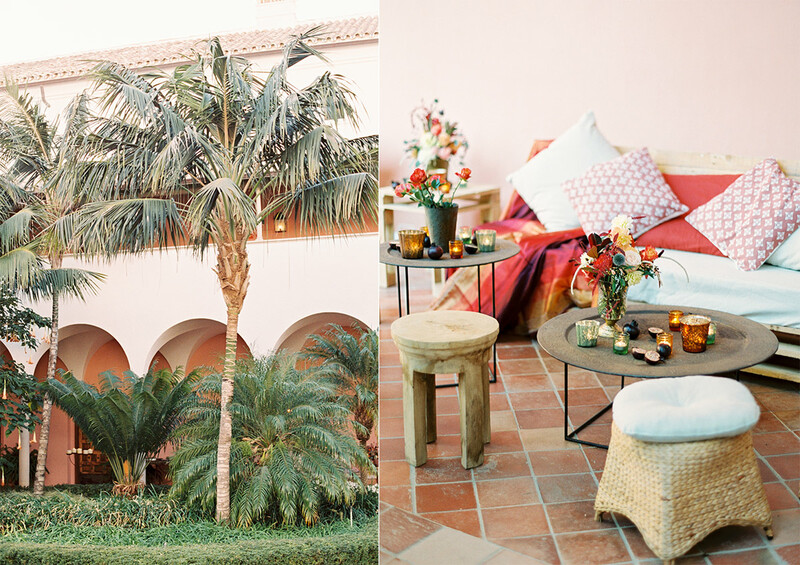 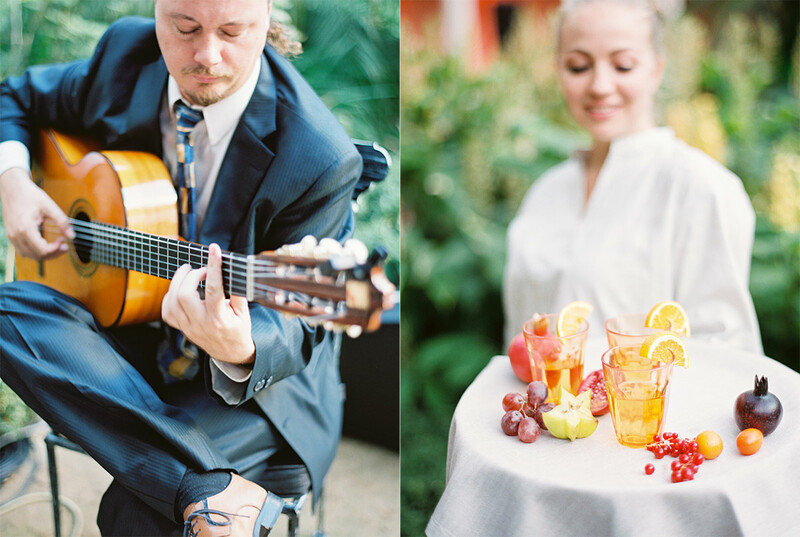 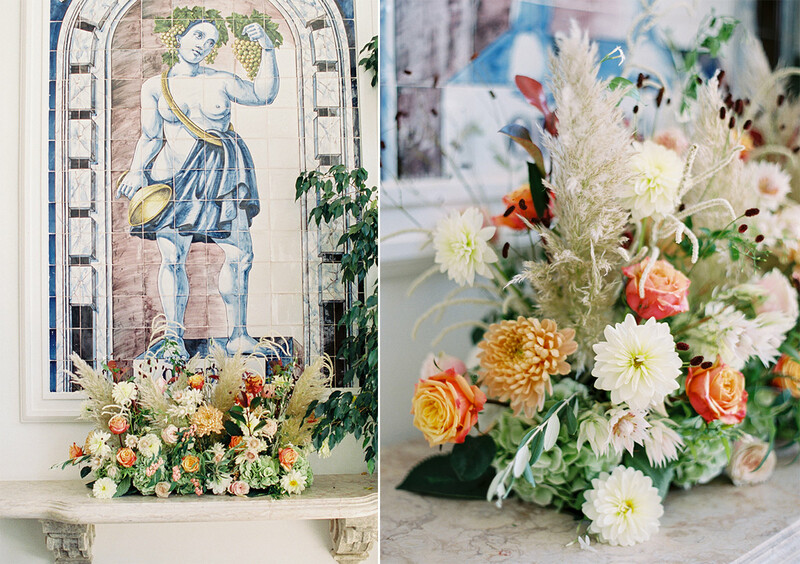 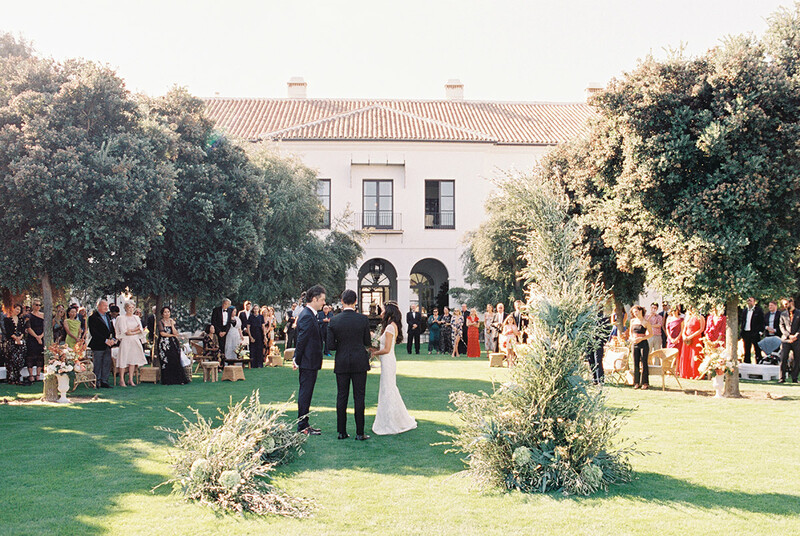 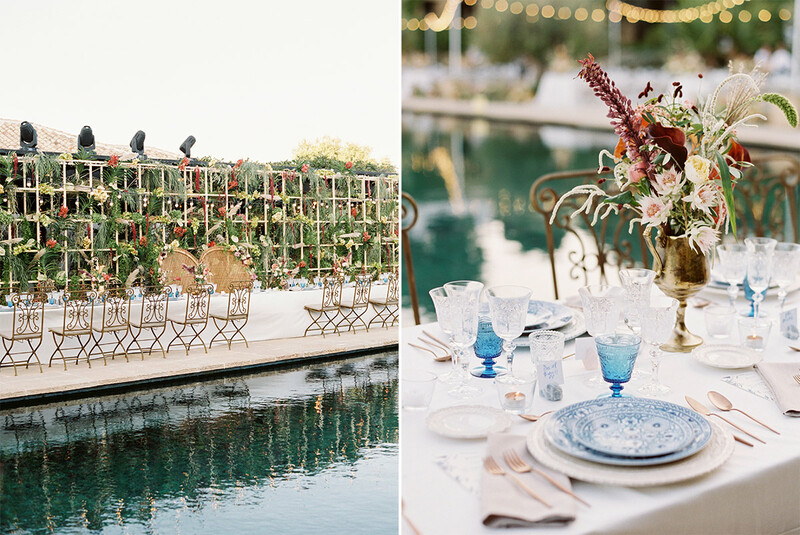 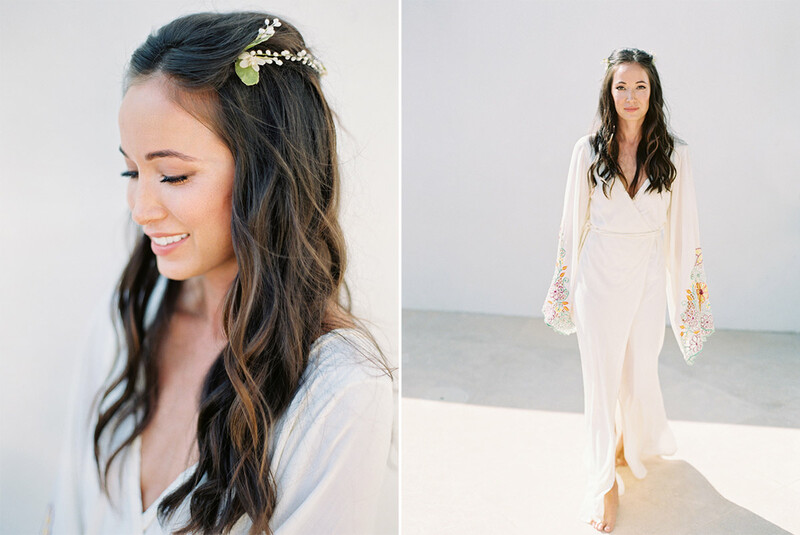 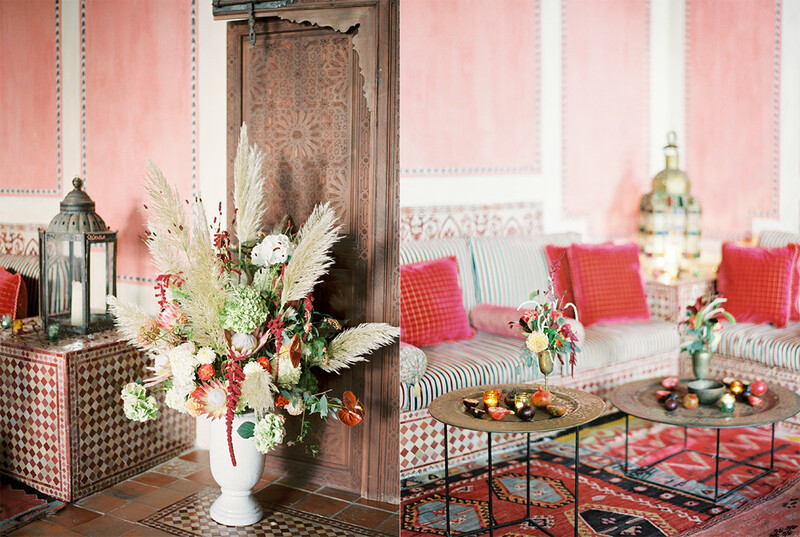 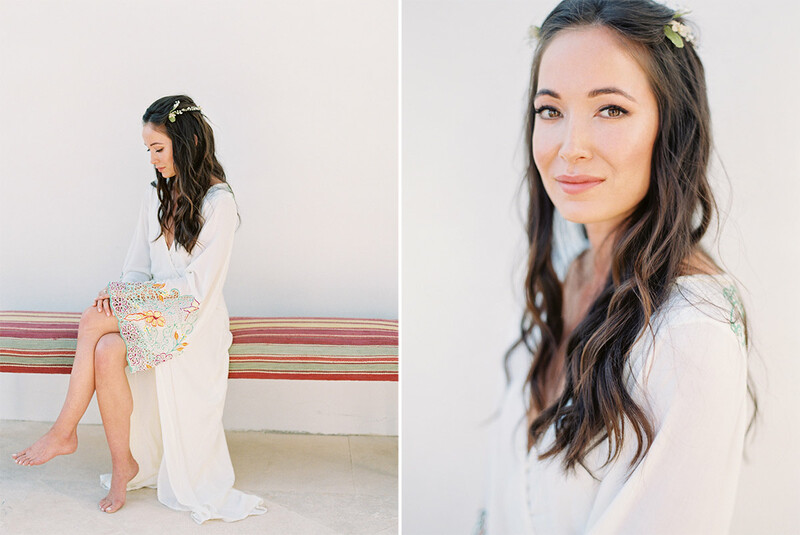 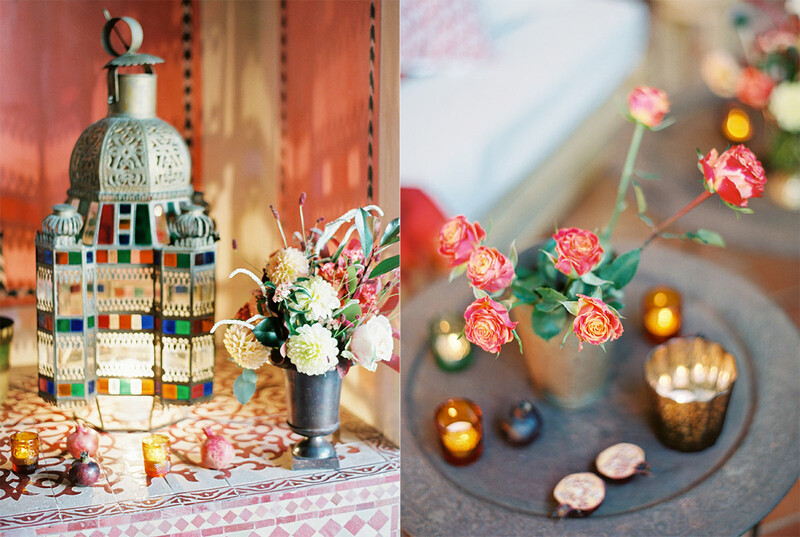 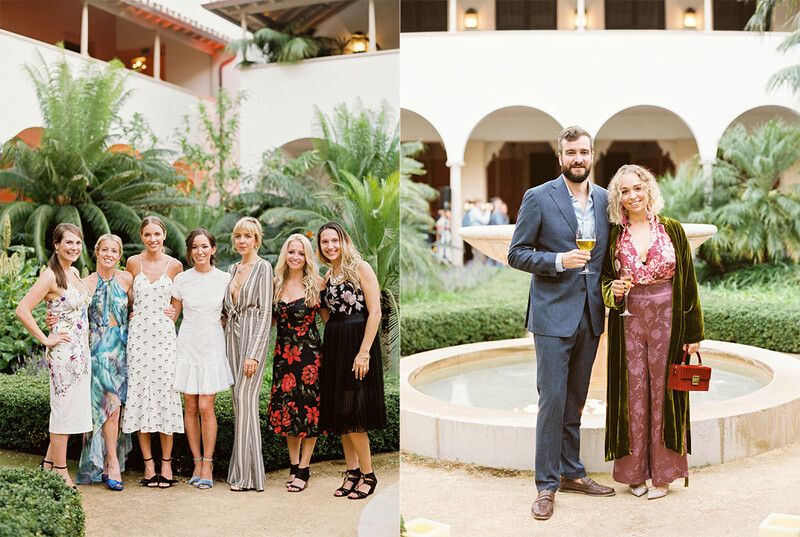 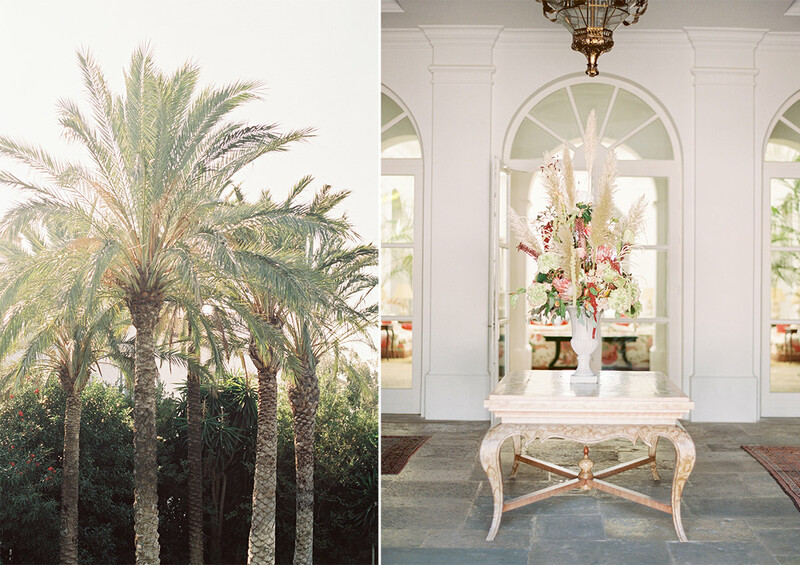 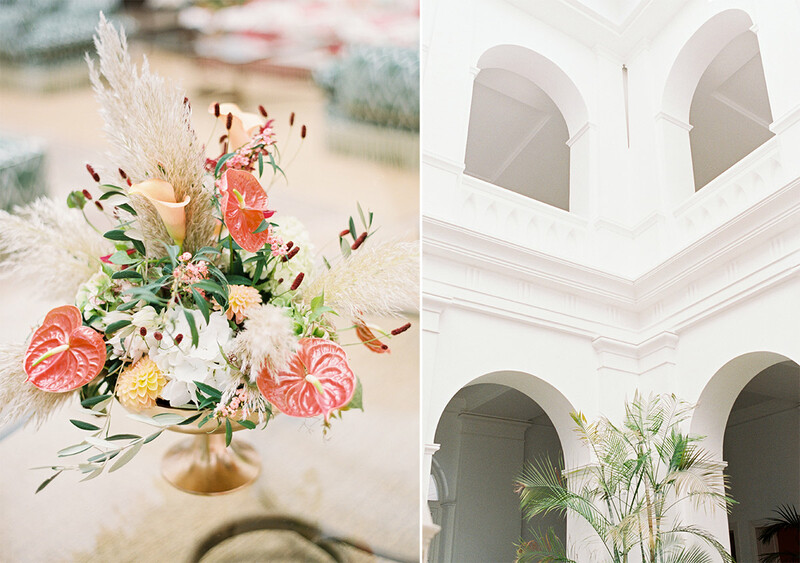 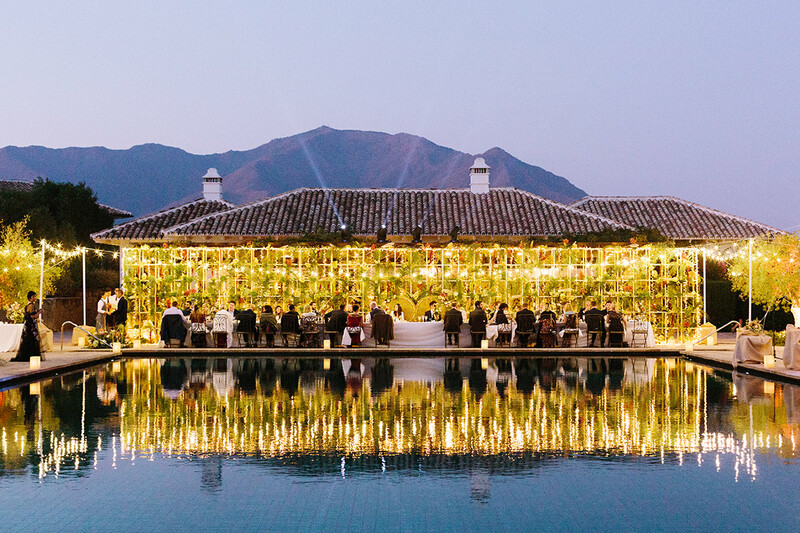 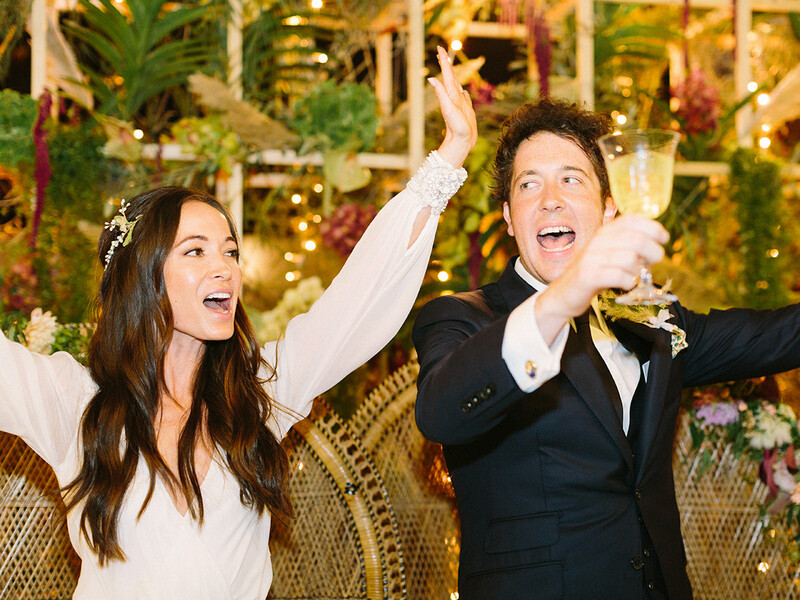 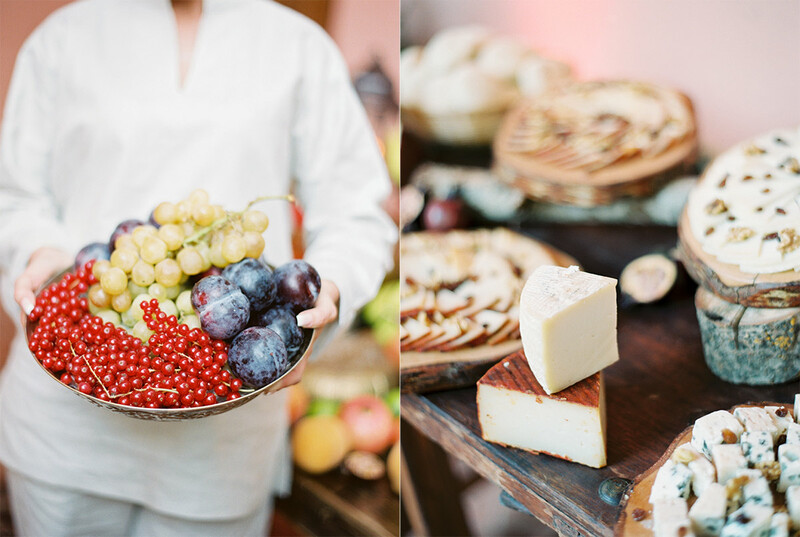 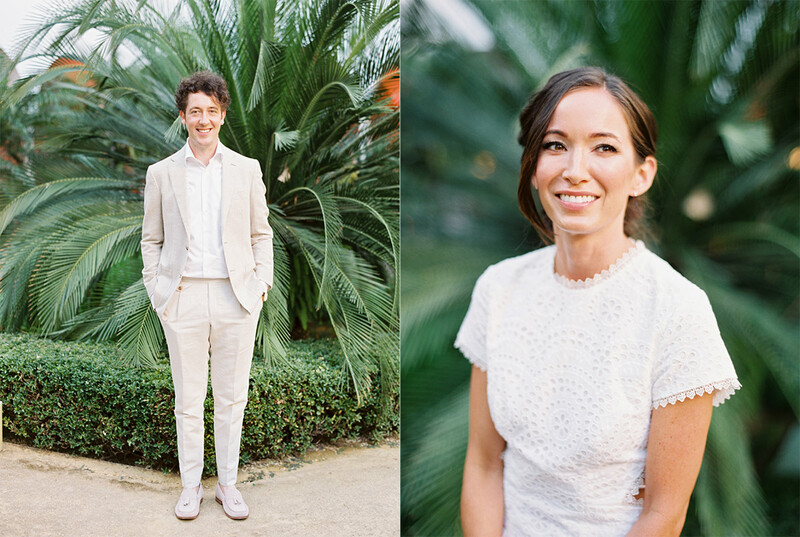 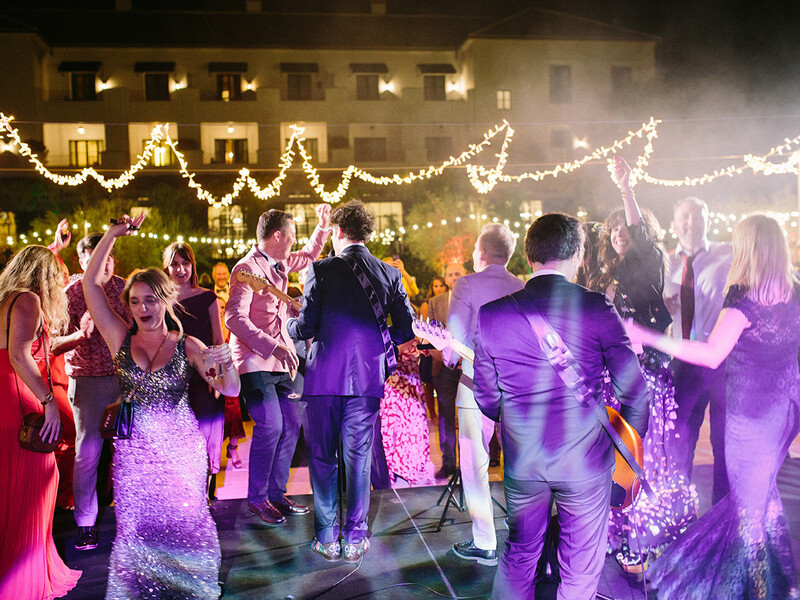 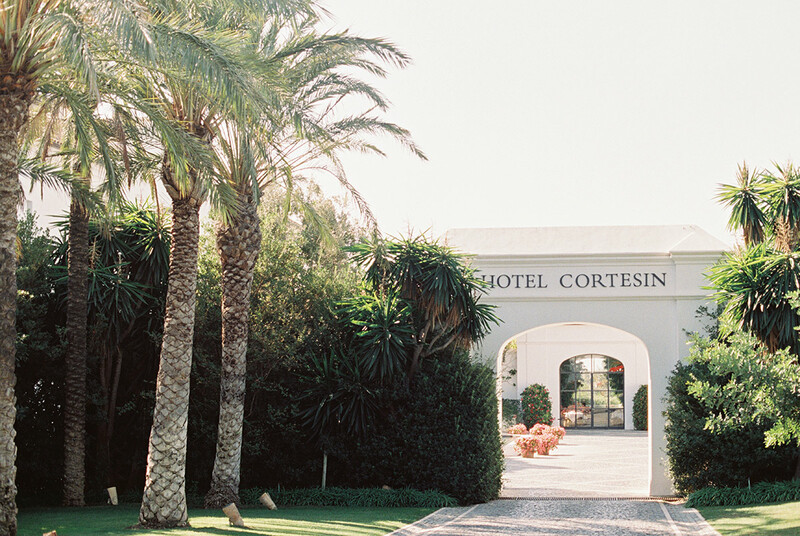 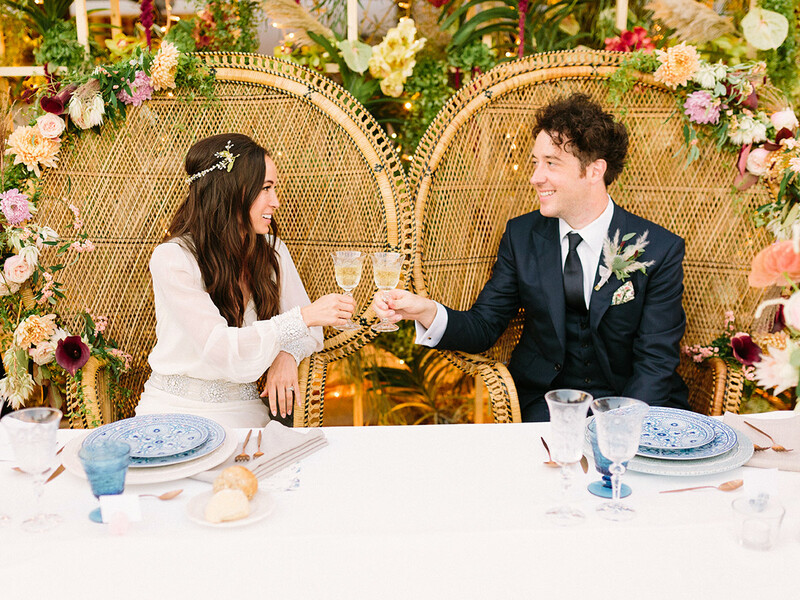 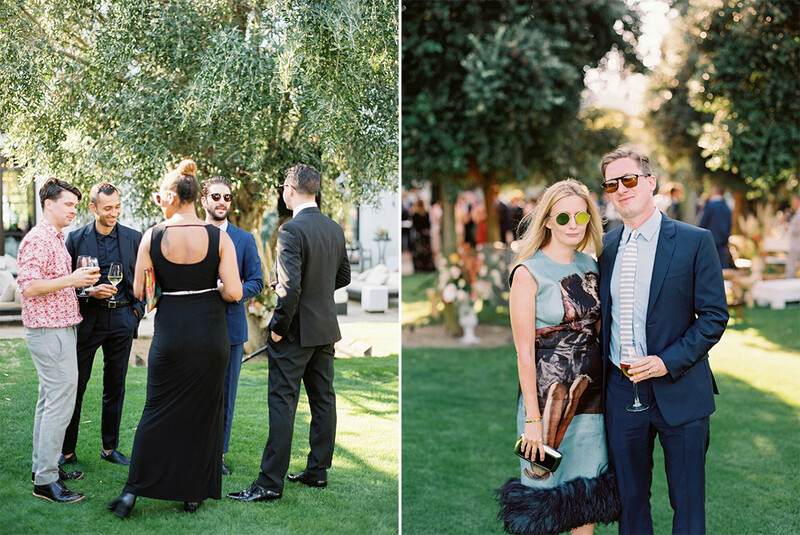 Akemi & Matthew’s weekend wedding celebration started off with a Moroccan inspired cocktail party, inspired by one of the courtyards at Finca Cortesin. 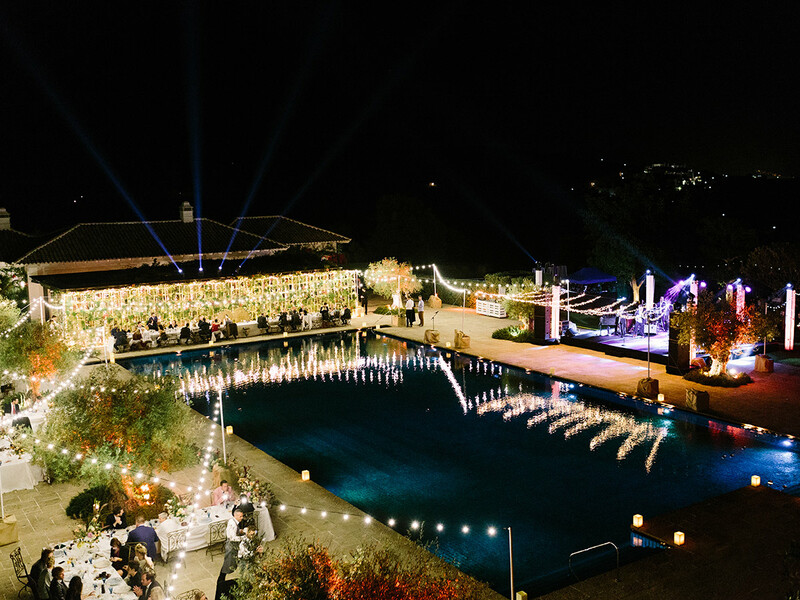 The evening was set on a full moon, which was an important theme throughout the weekend and a powerful force for the couple. 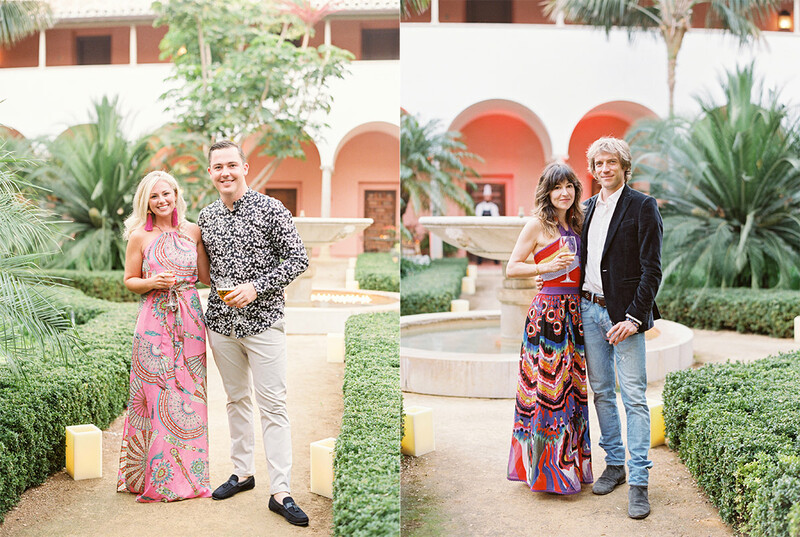 All of their 120 guests attended the welcome event and were serenaded by a flamenco guitarist and a enjoyed moroccan inspired meal. 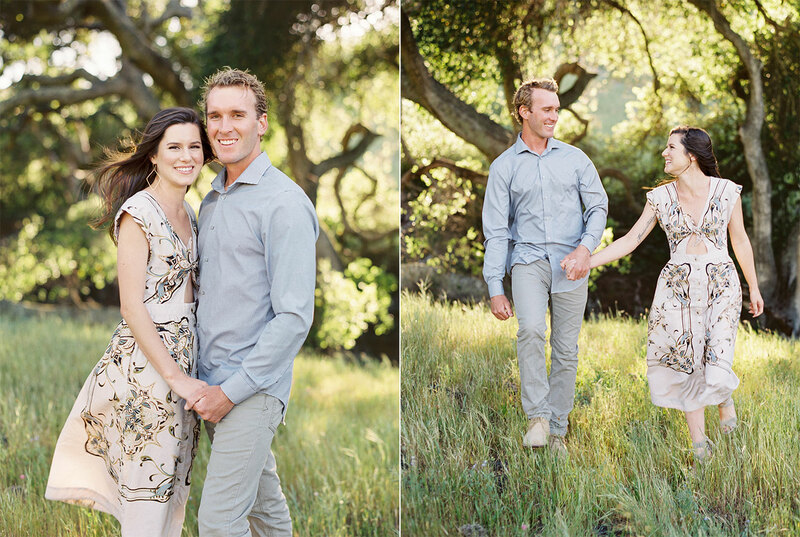 So excited for Jena & Donny to tie the knot this weekend! 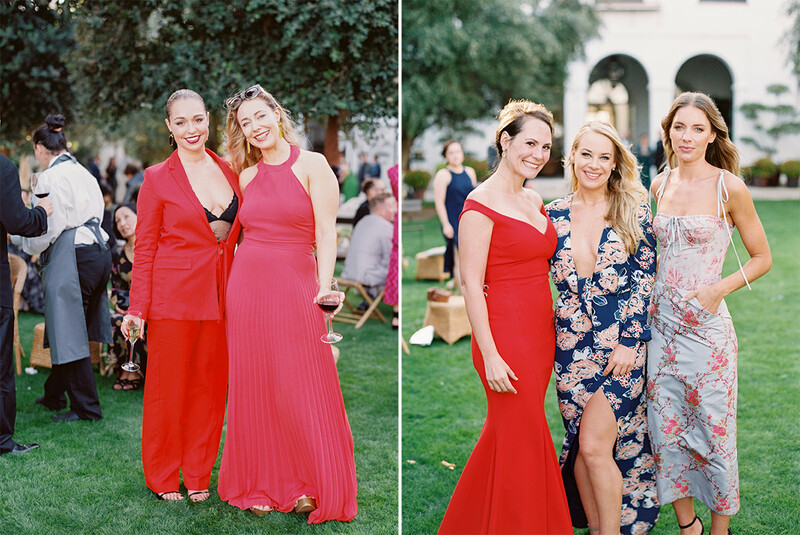 Jena is the Director of Events at Greengate Ranch & Vineyard and her sister is the talented designer behind A Lovely Creative. 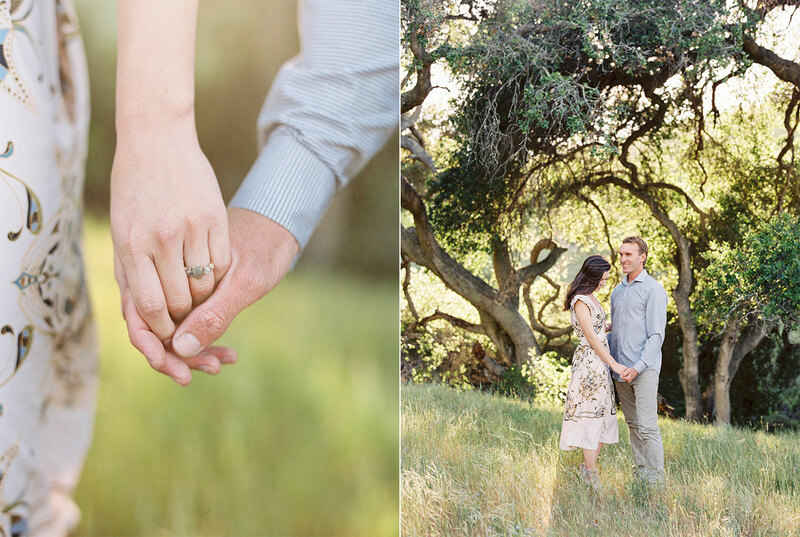 There will definitely be some magic in store for us and I cannot wait!! 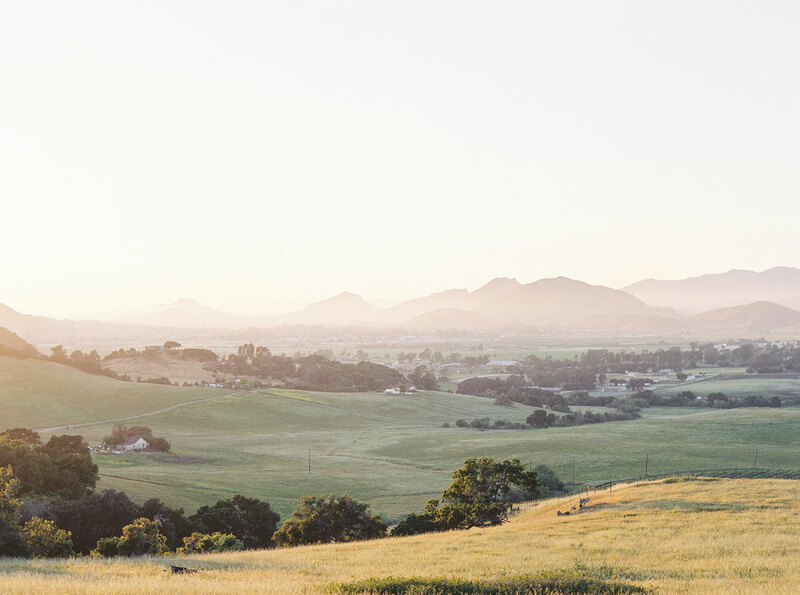 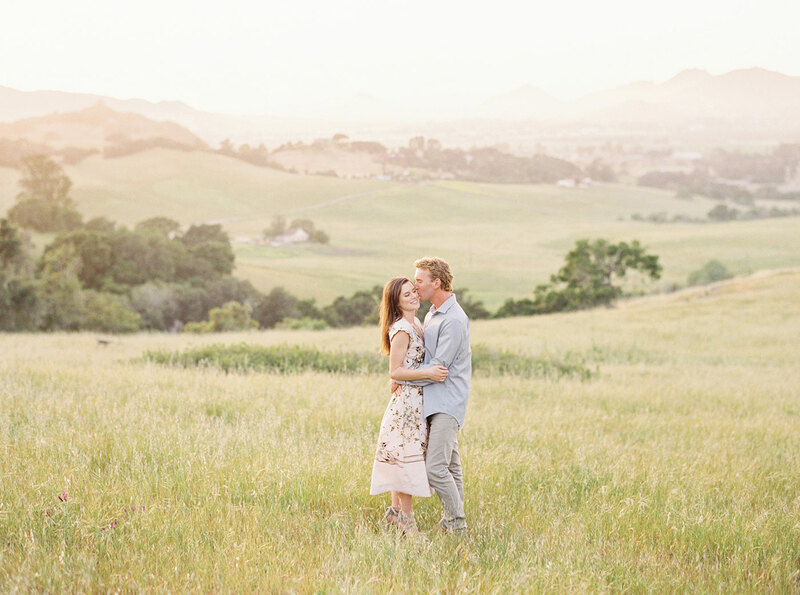 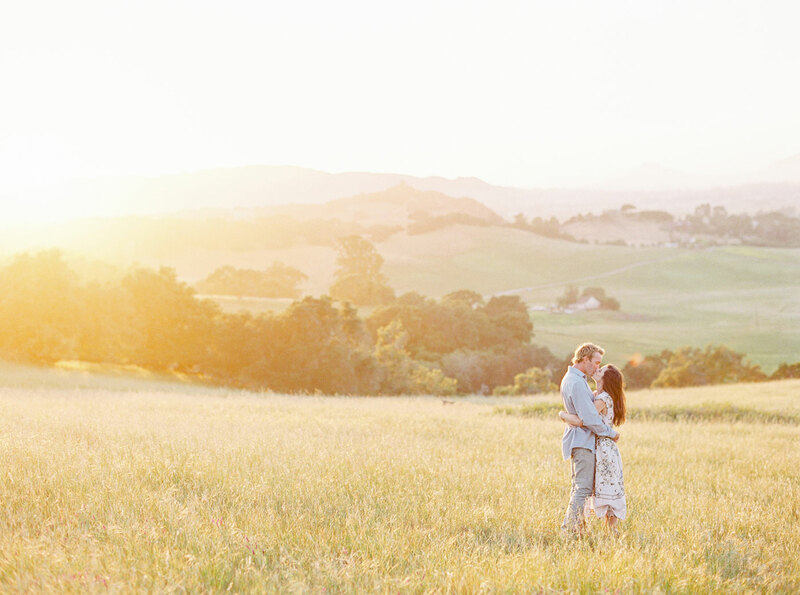 We photographed their engagement session on her family’s property with incredible views of Edna Valley and San Luis Obispo, on one of the windiest days of the spring. 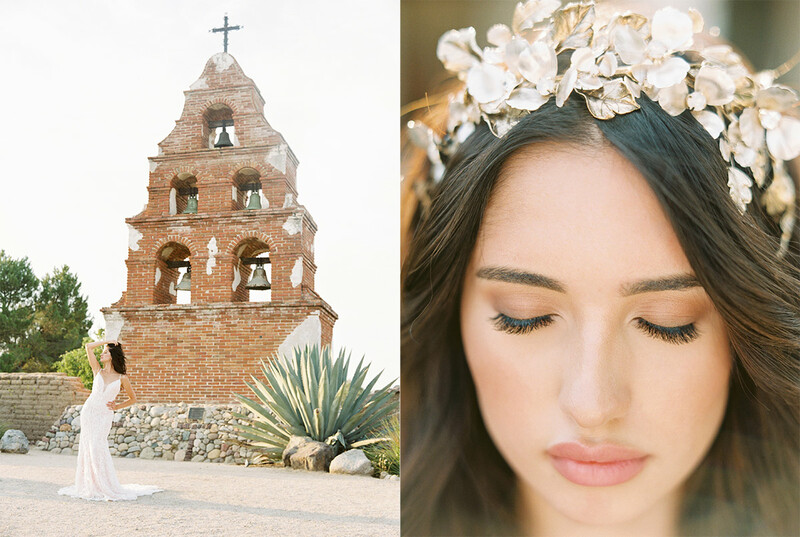 Shooting in the wind is always a fun challenge, and I love how these turned out! 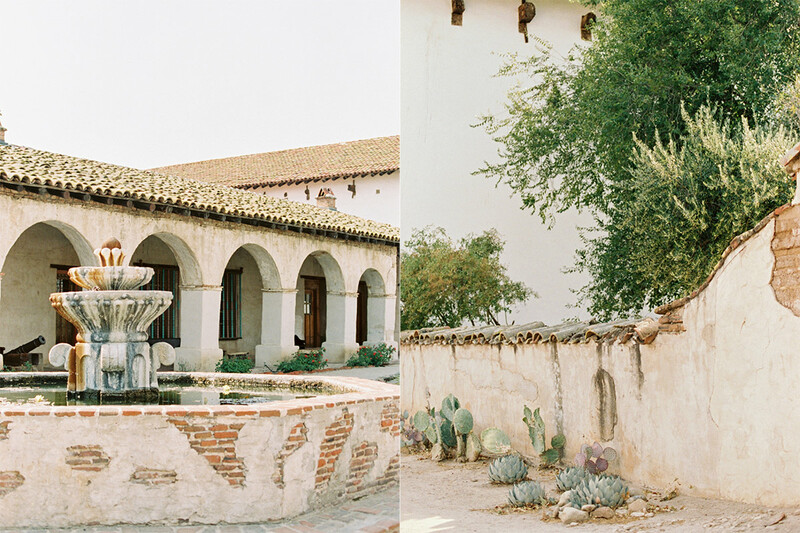 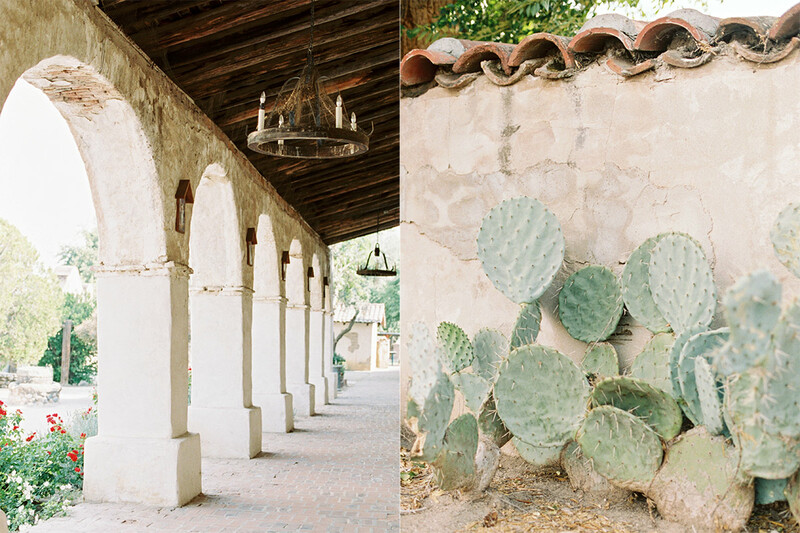 Inspiration for this Spanish Romance came primarily from this old world California Mission setting. 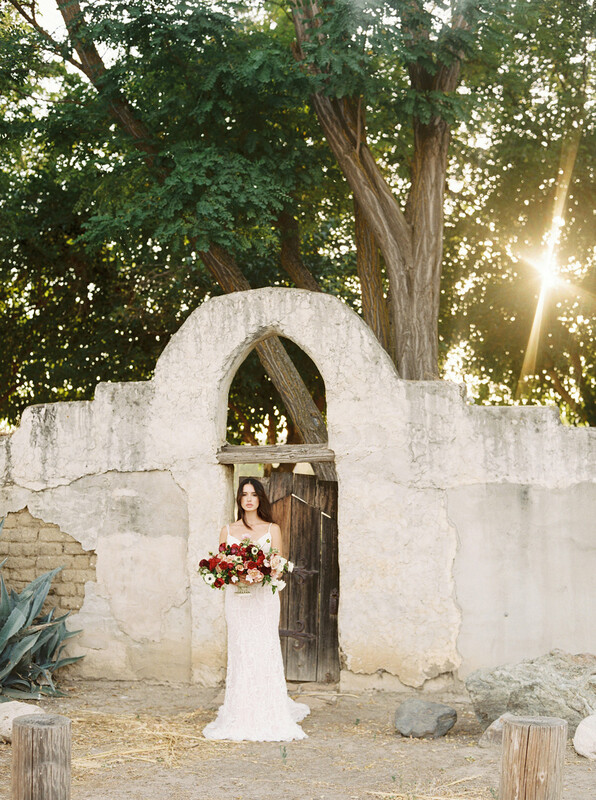 Natural stone walls, brick & terra cotta toned accents all cast a mauve glow during sunset. 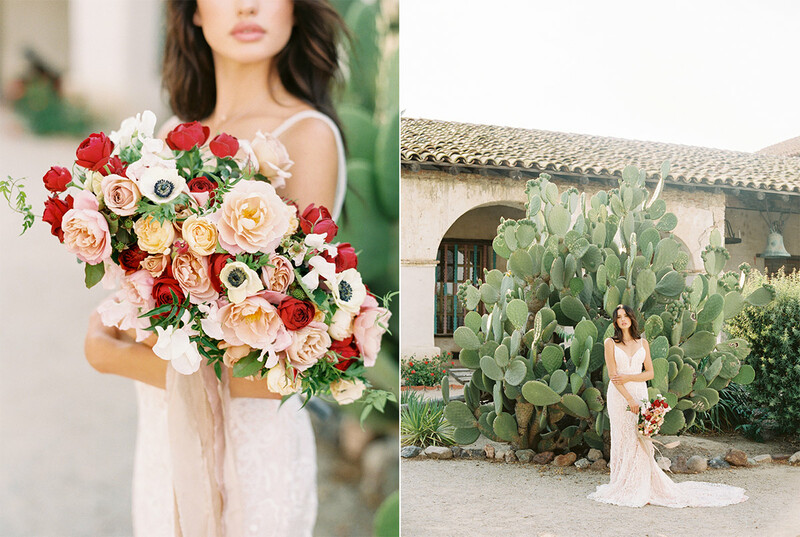 We wanted to create something sultry and warm to match that summer glow. 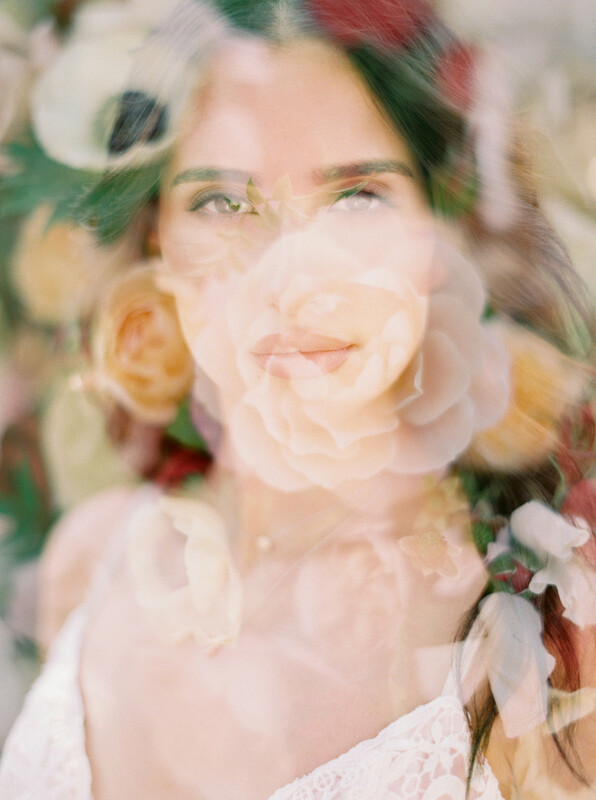 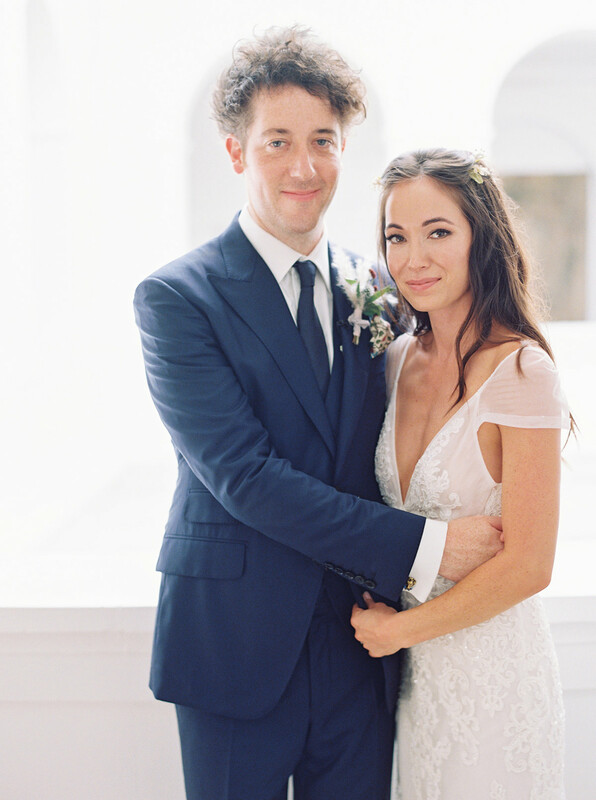 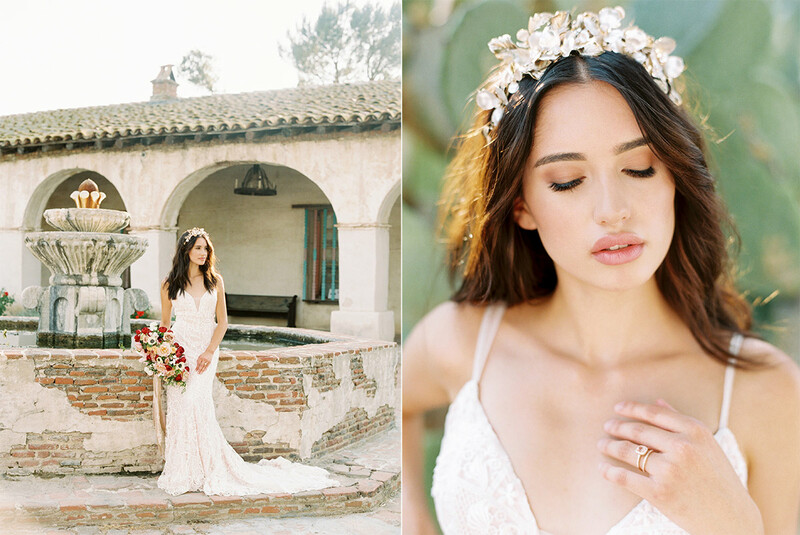 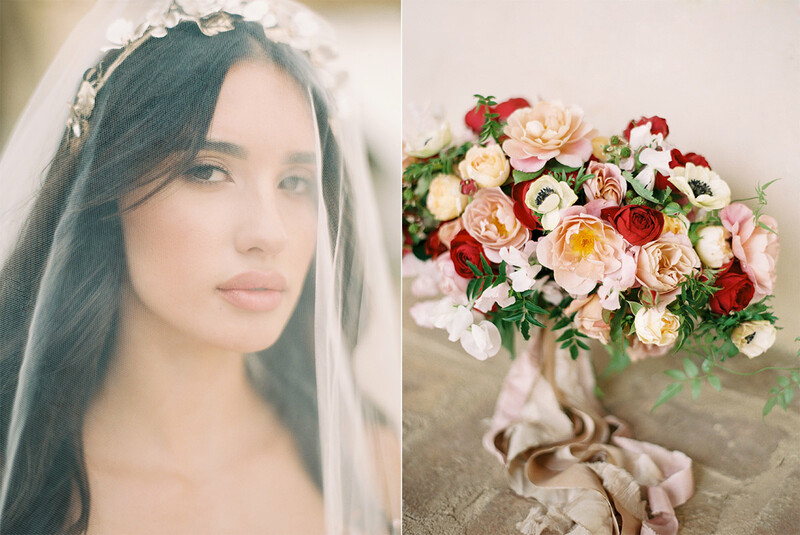 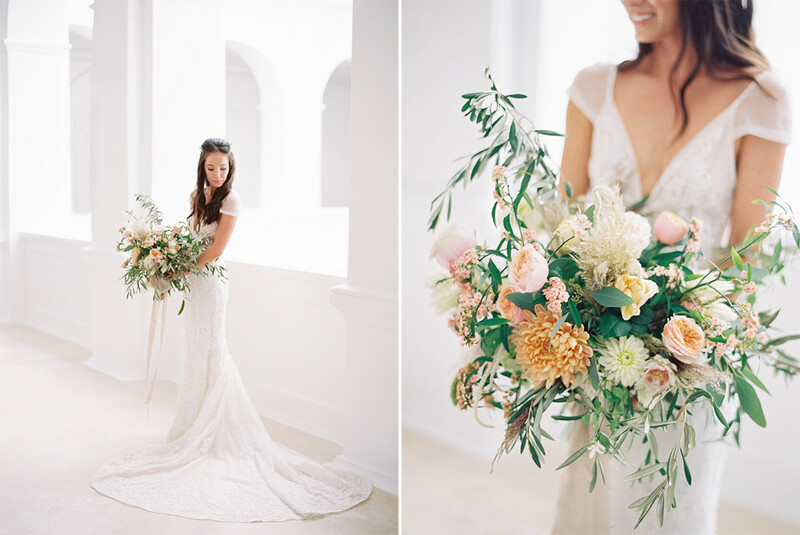 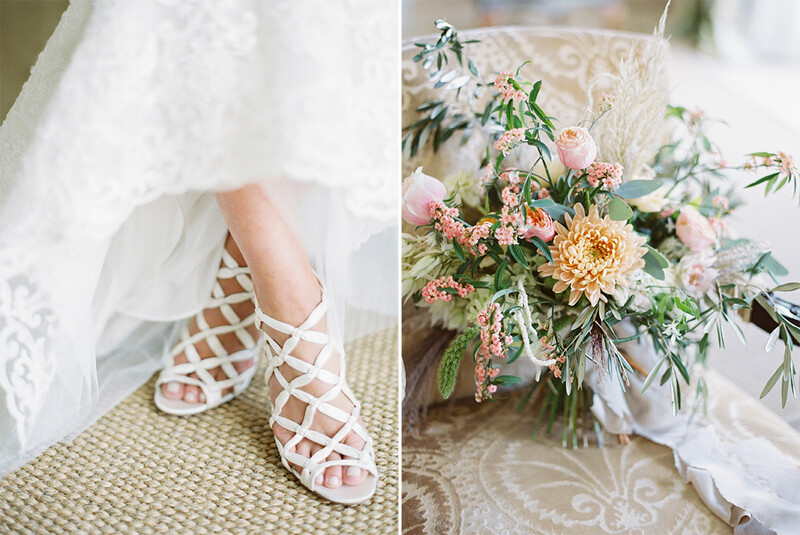 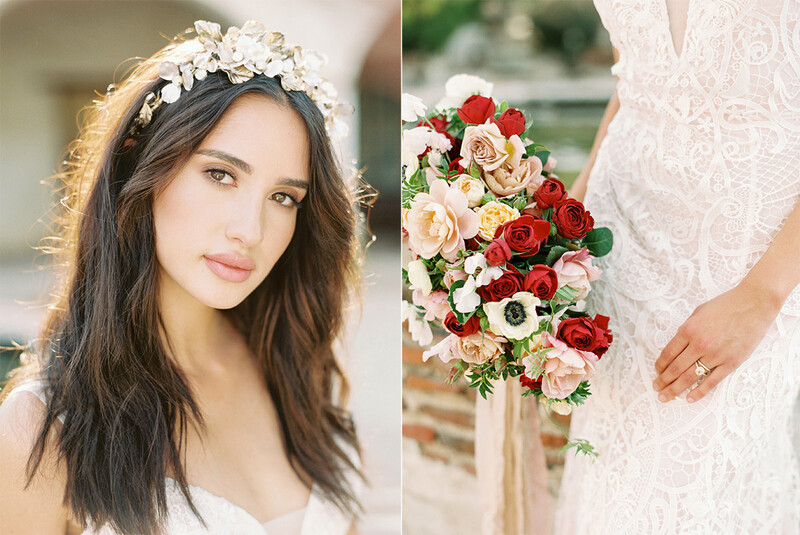 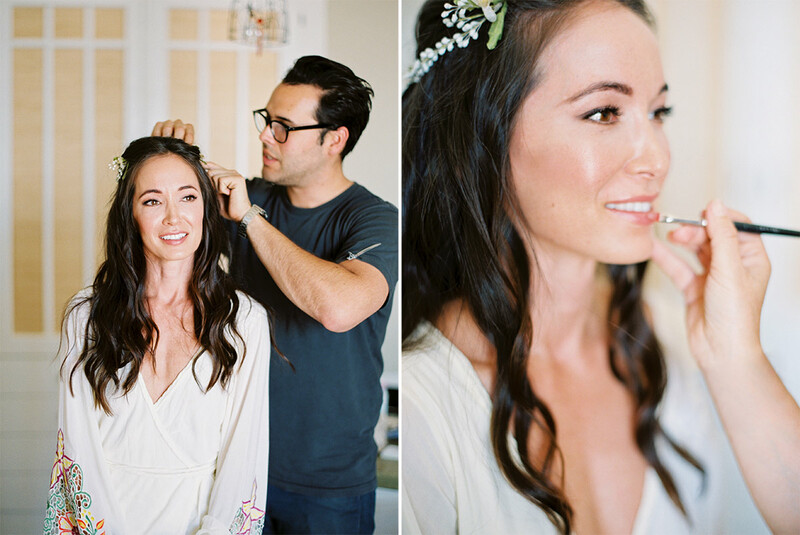 When we saw the bridal gown by Made with Love with its blush underlayer, the rest of the vision came into focus. 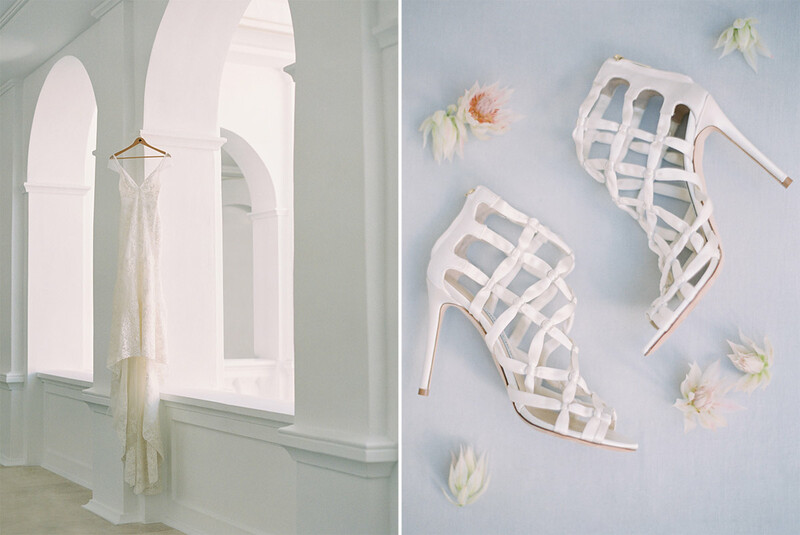 Texture on texture would play a big part in the styling of each shot. 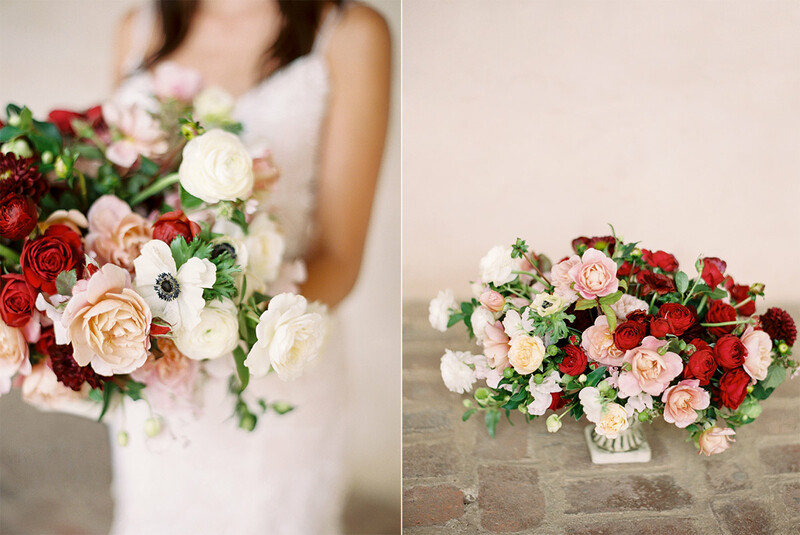 And garden roses selected for their terra cotta hue pulled in the hints of brick to match the site.